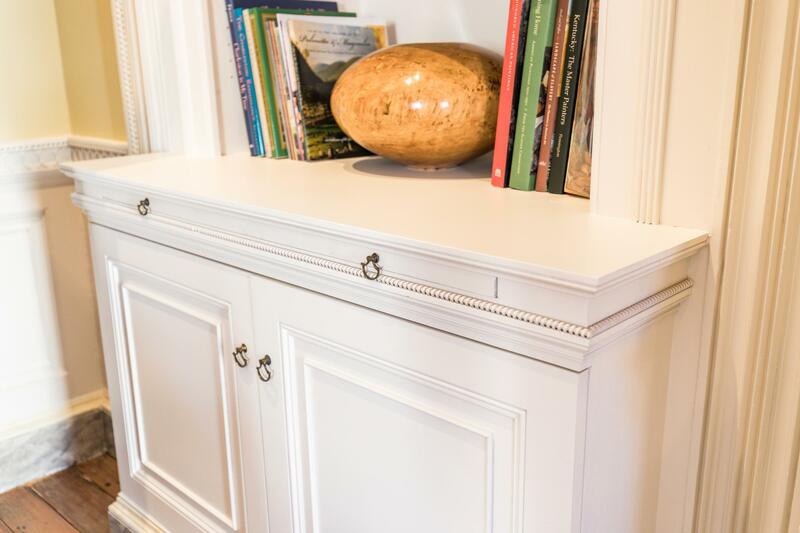 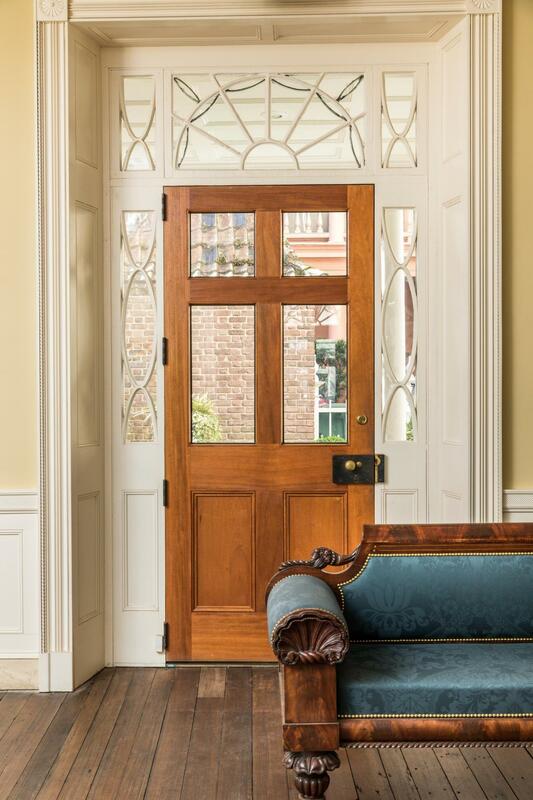 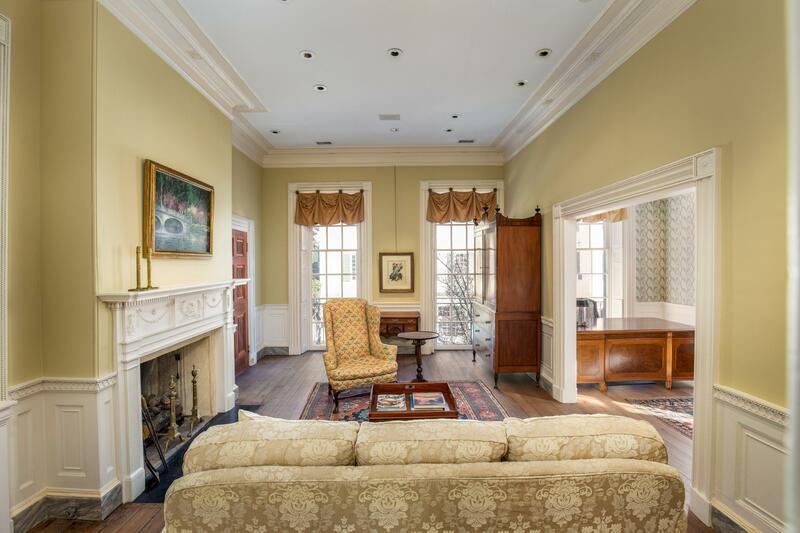 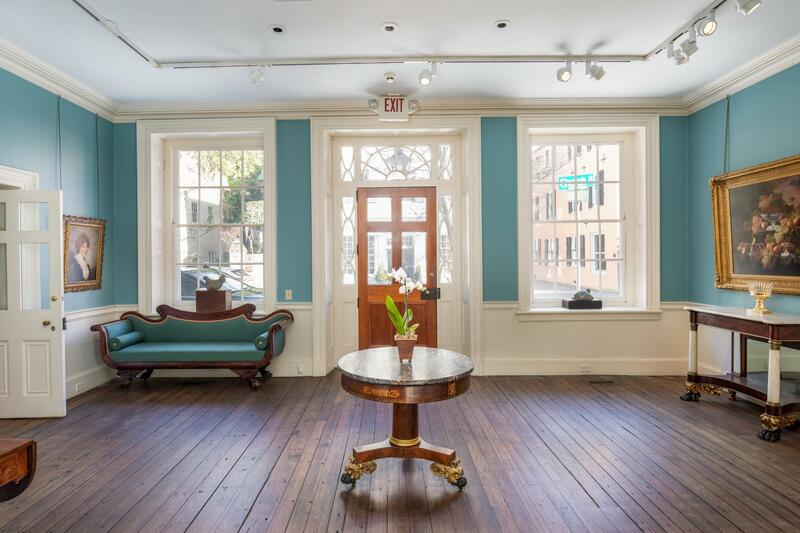 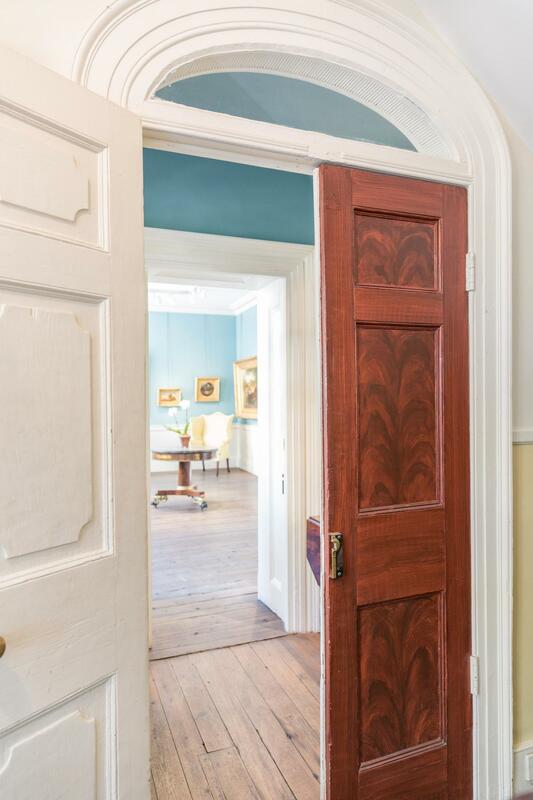 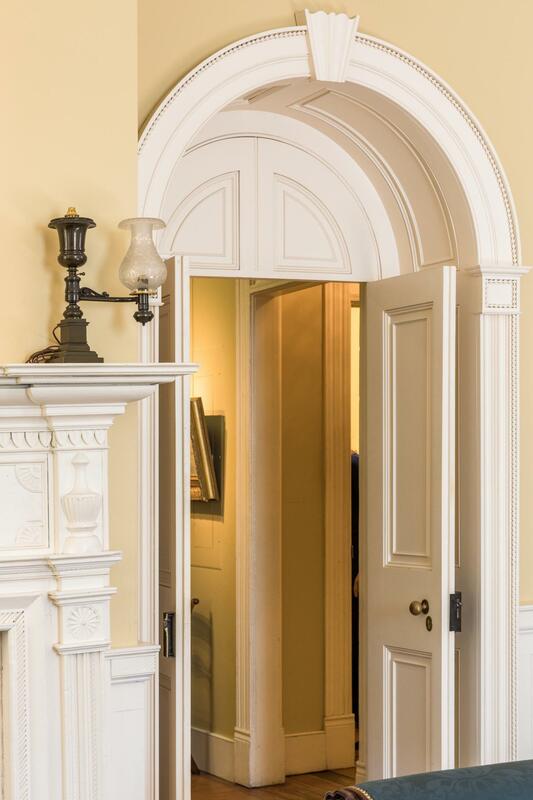 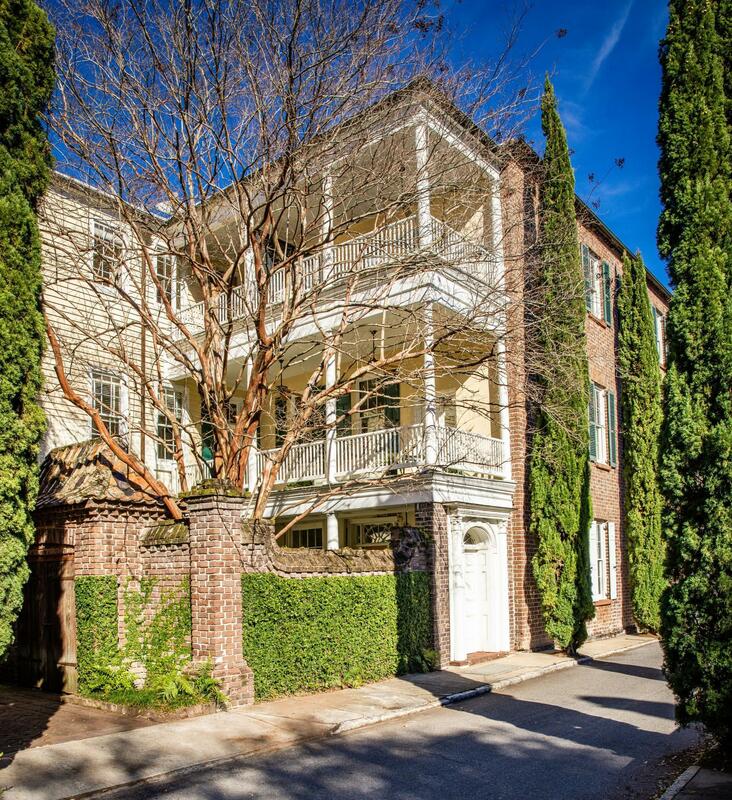 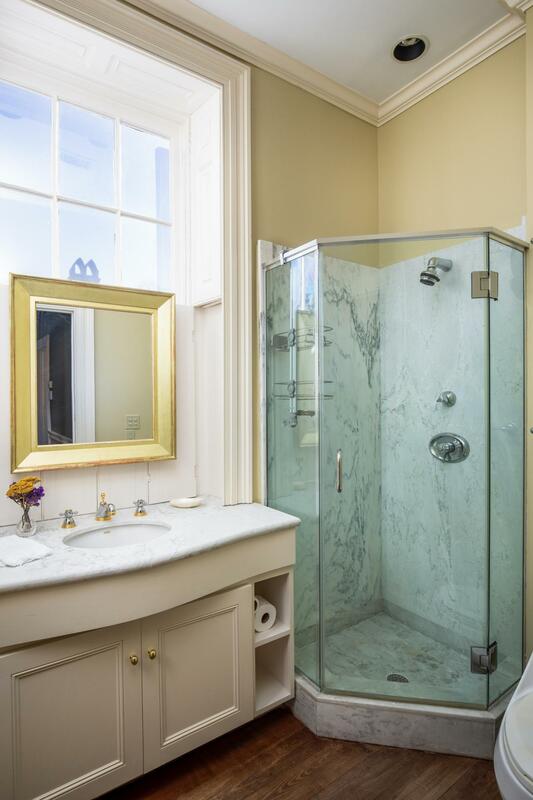 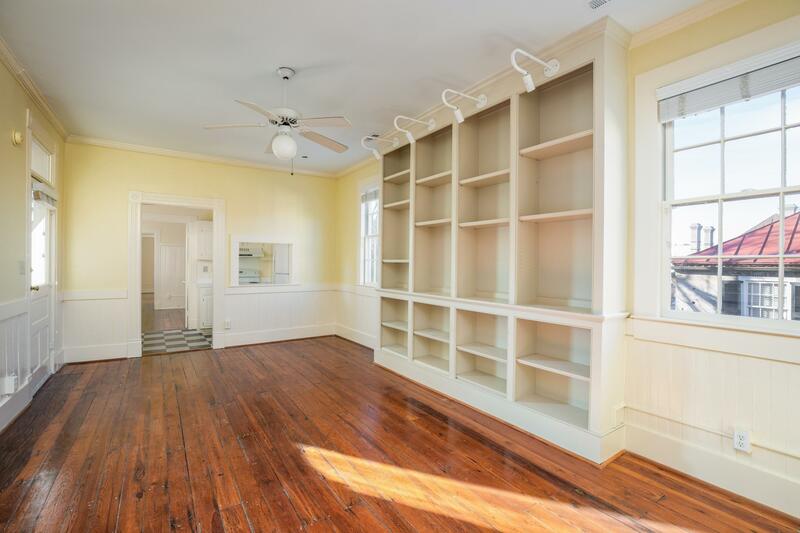 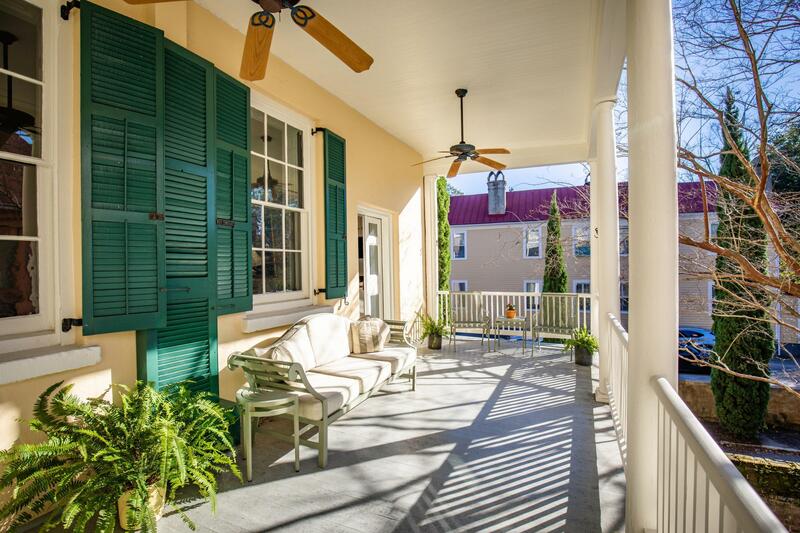 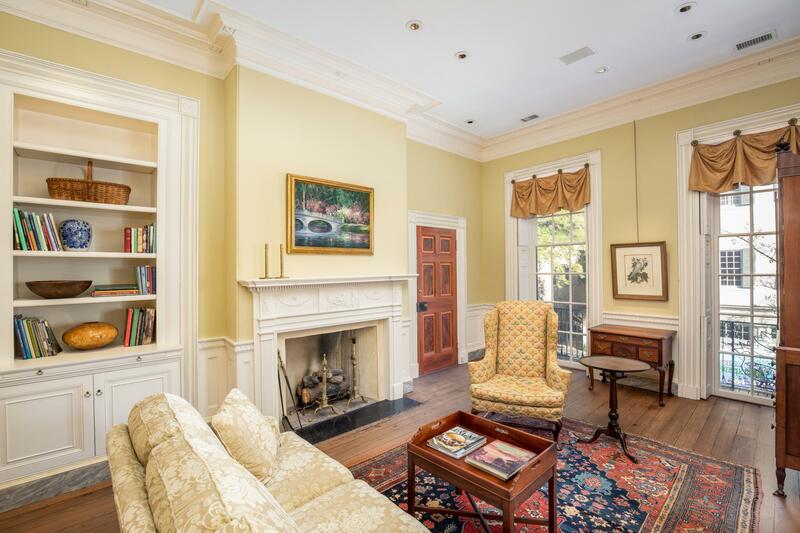 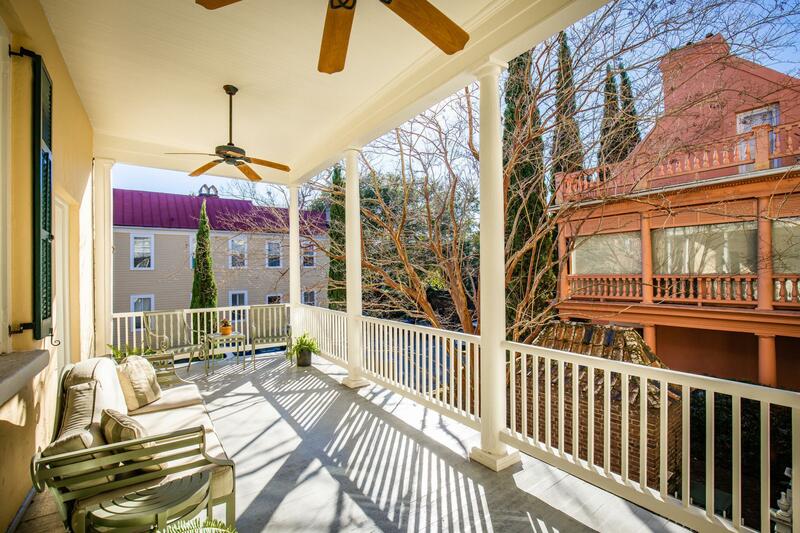 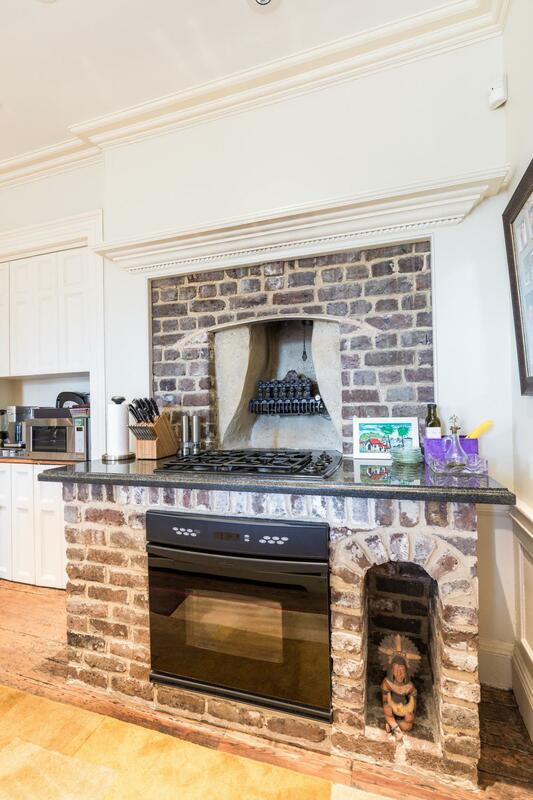 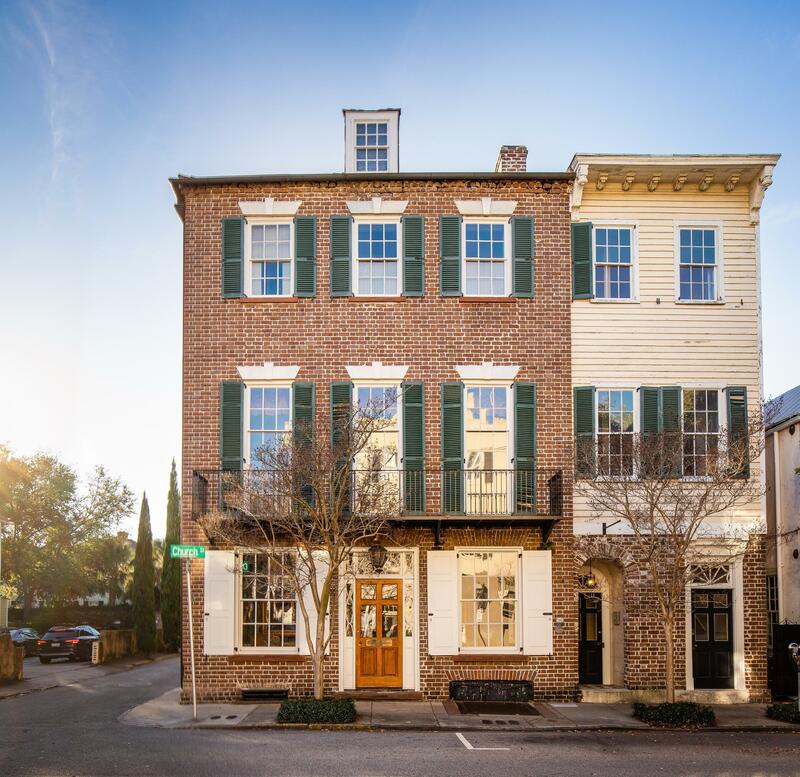 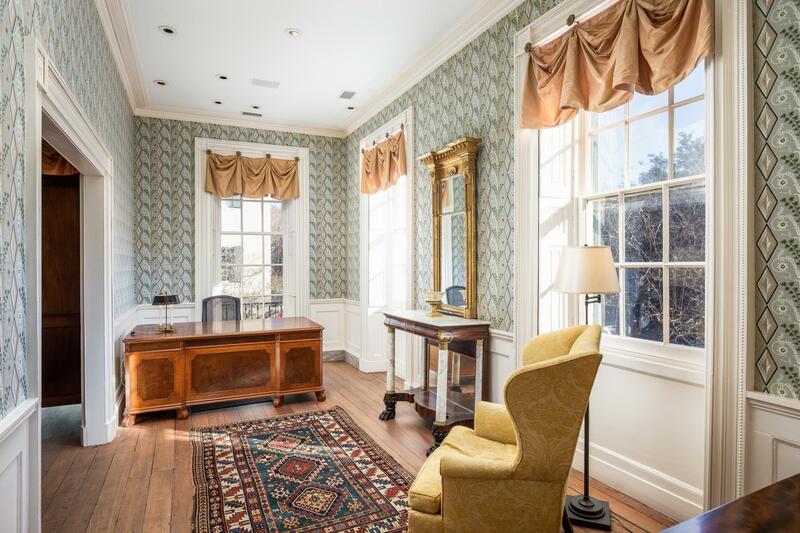 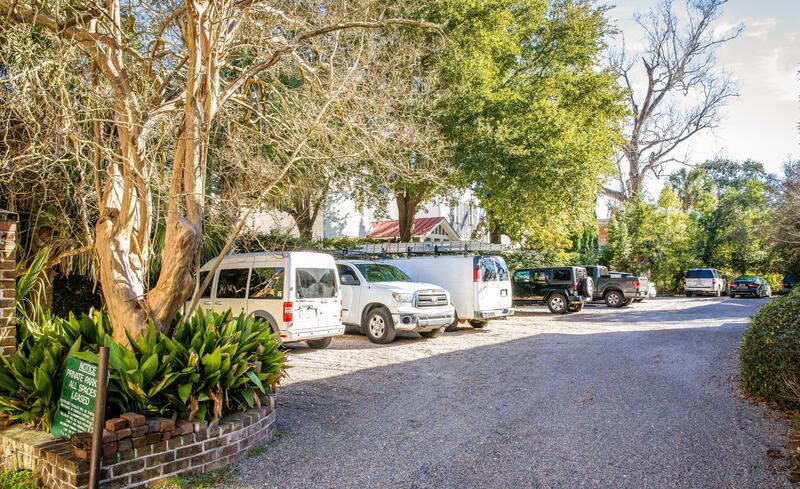 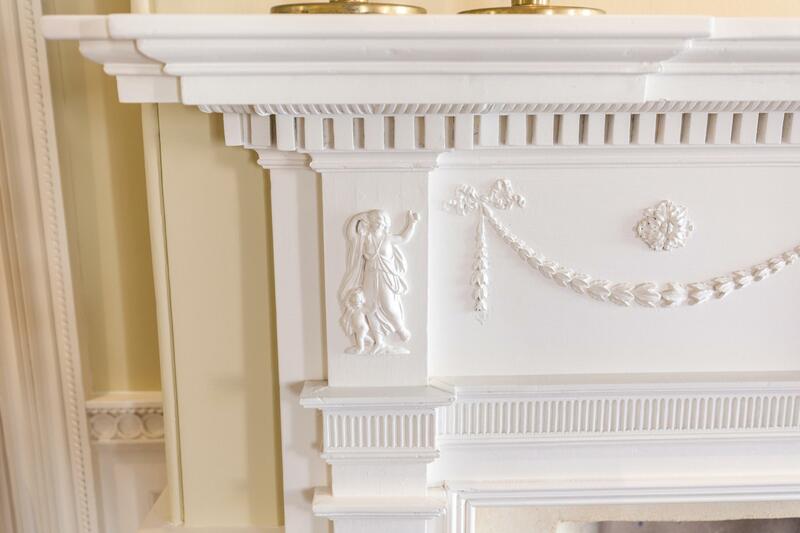 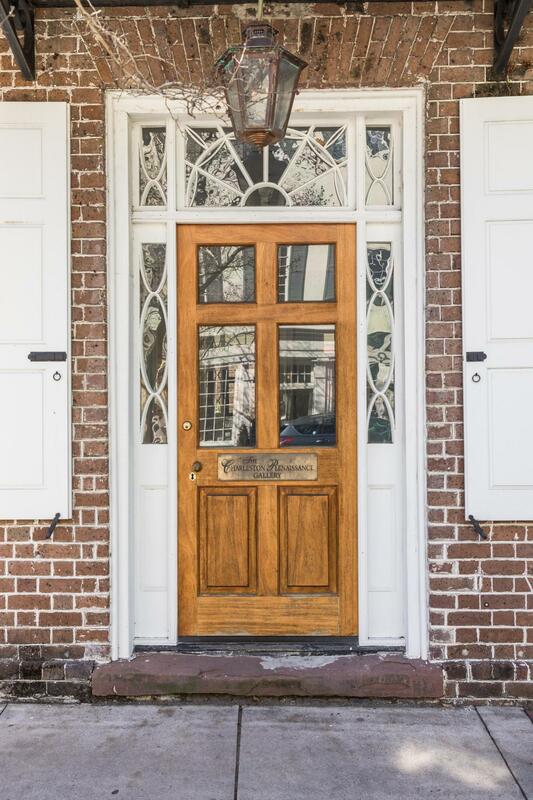 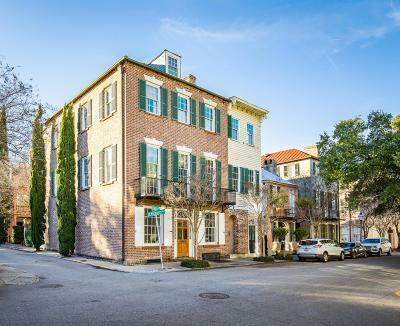 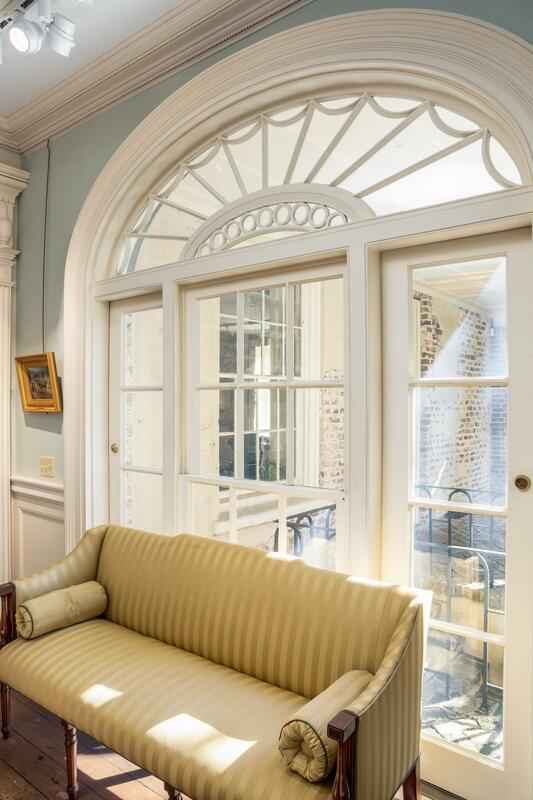 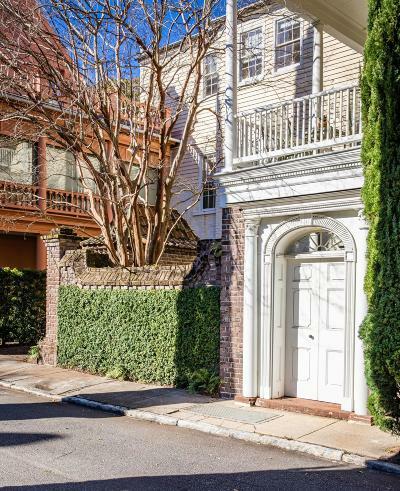 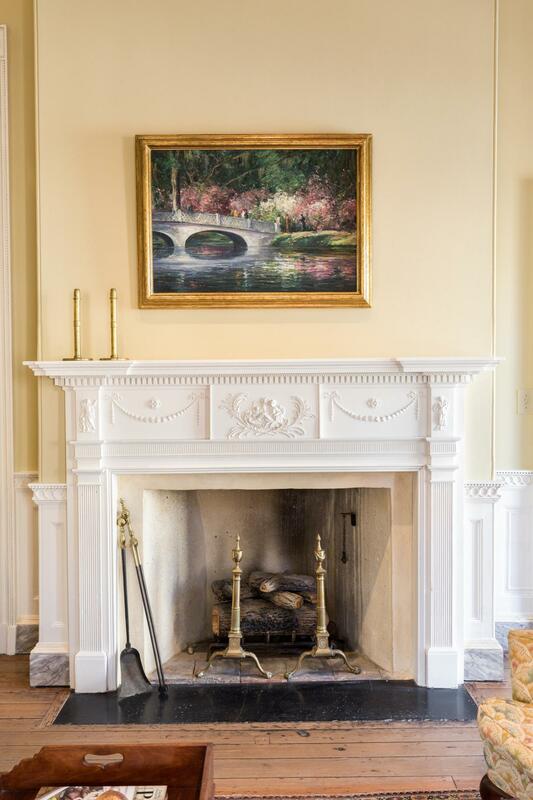 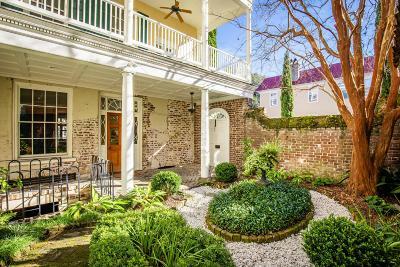 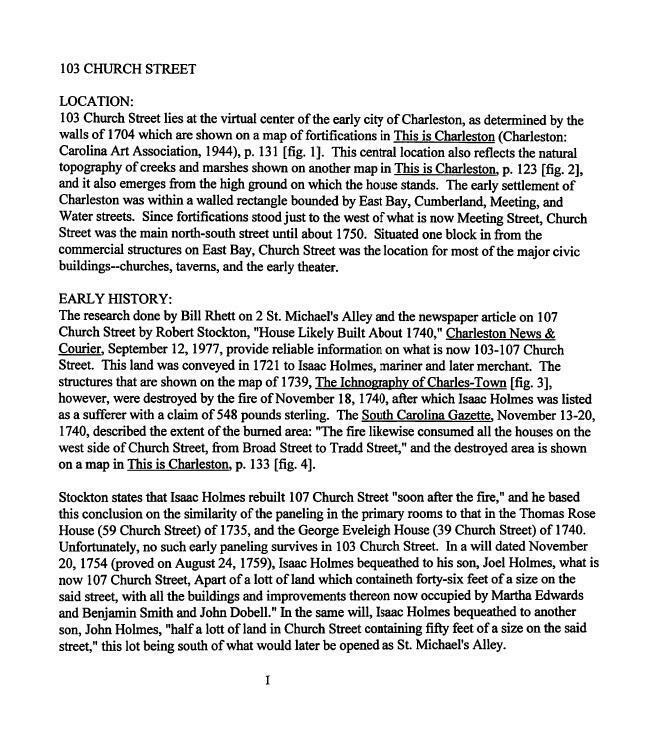 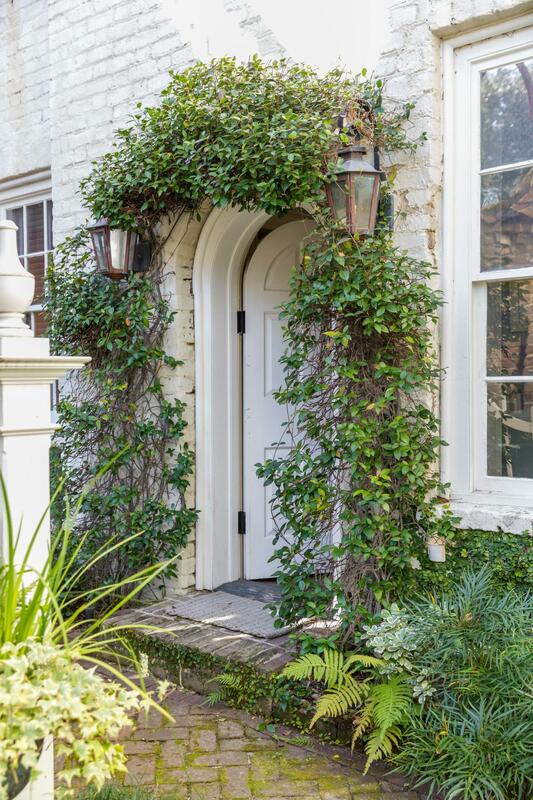 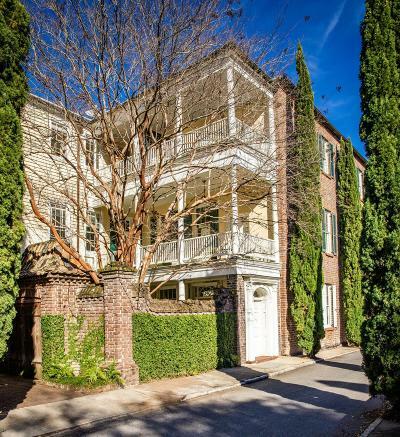 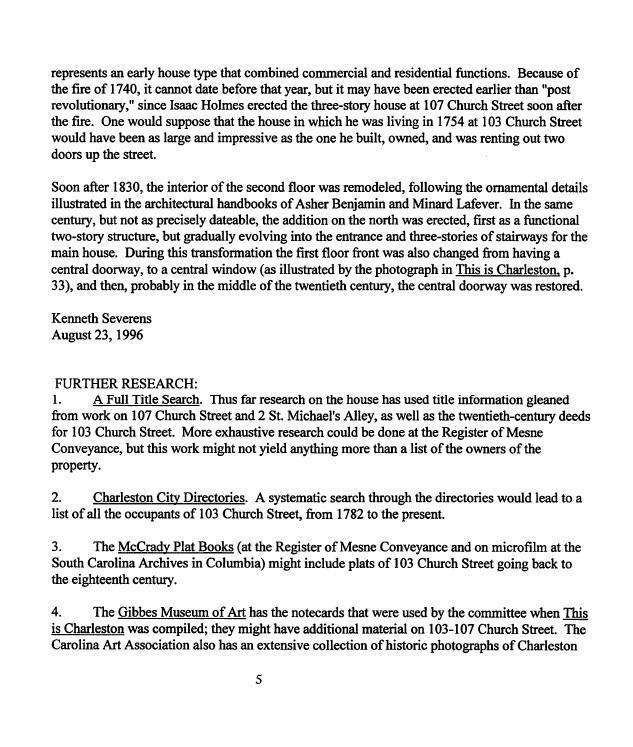 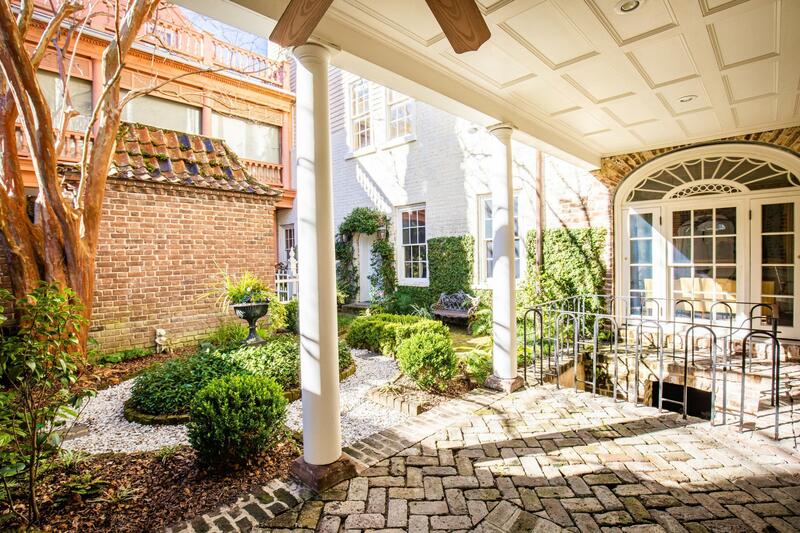 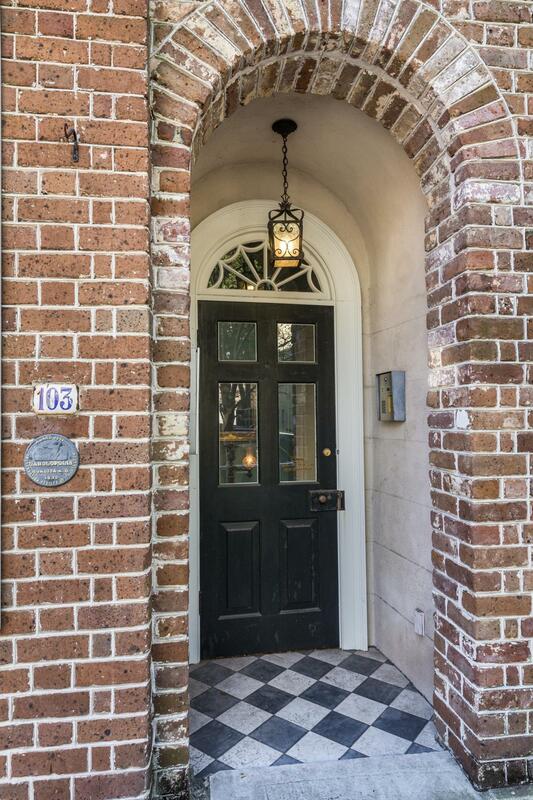 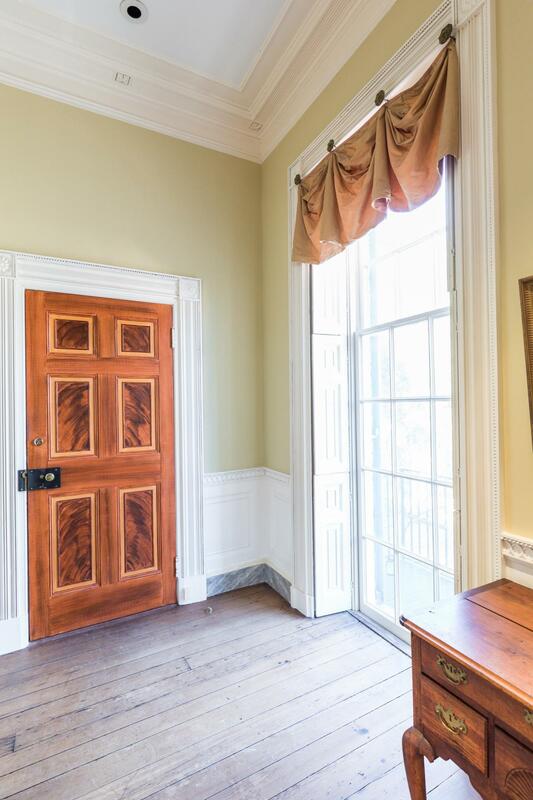 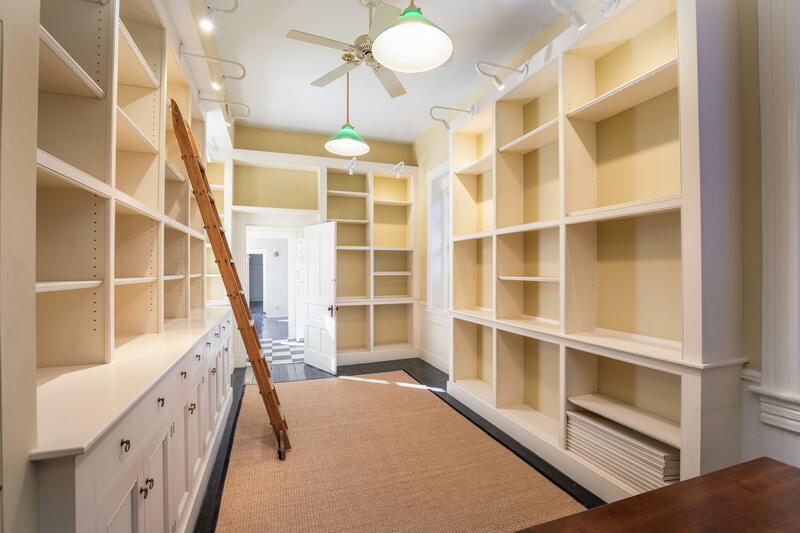 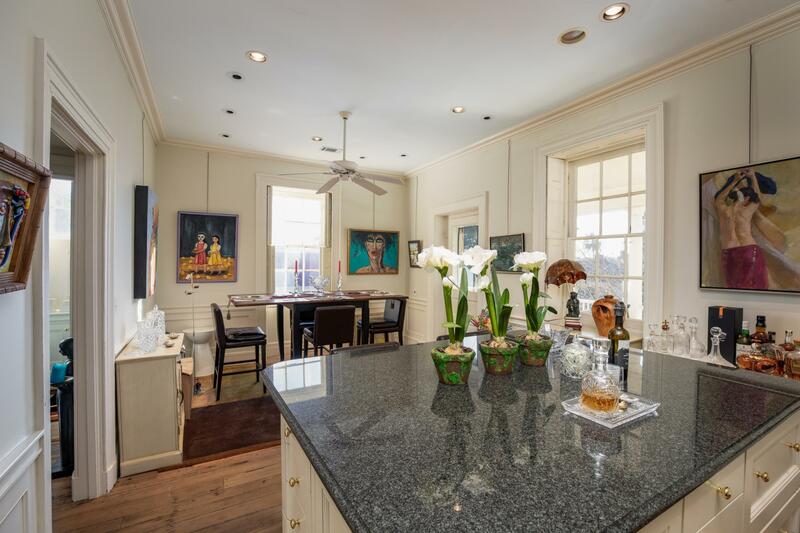 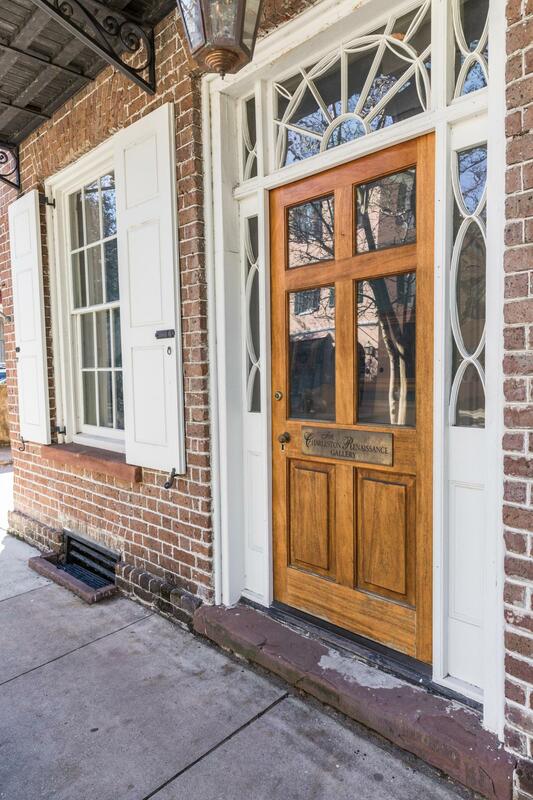 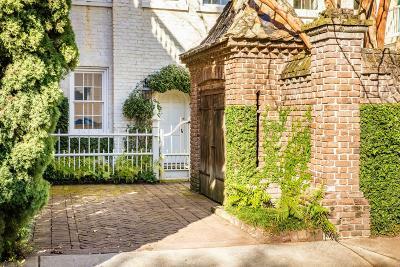 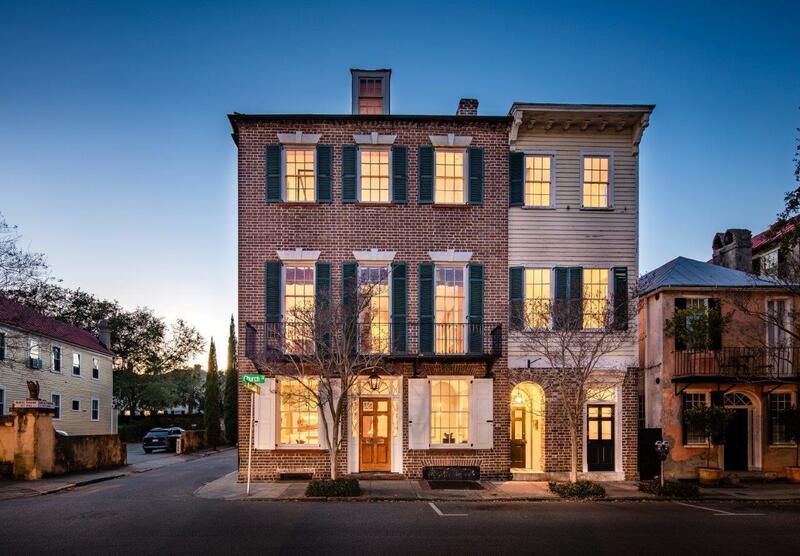 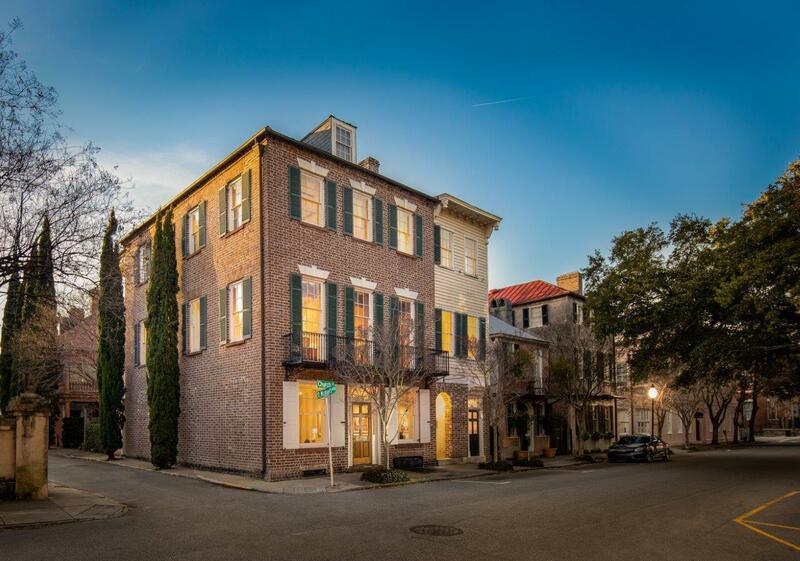 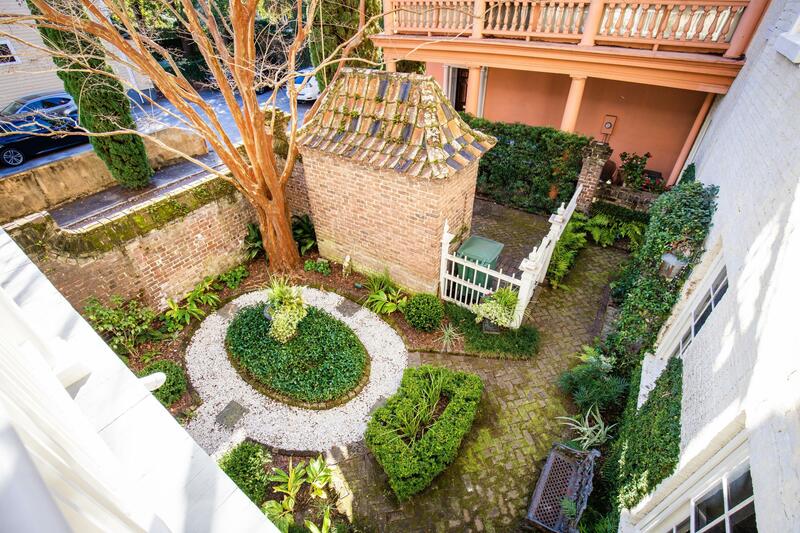 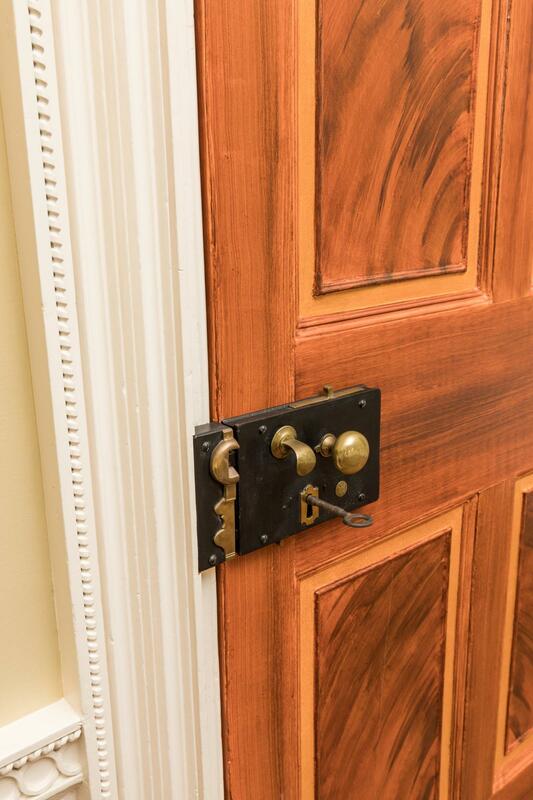 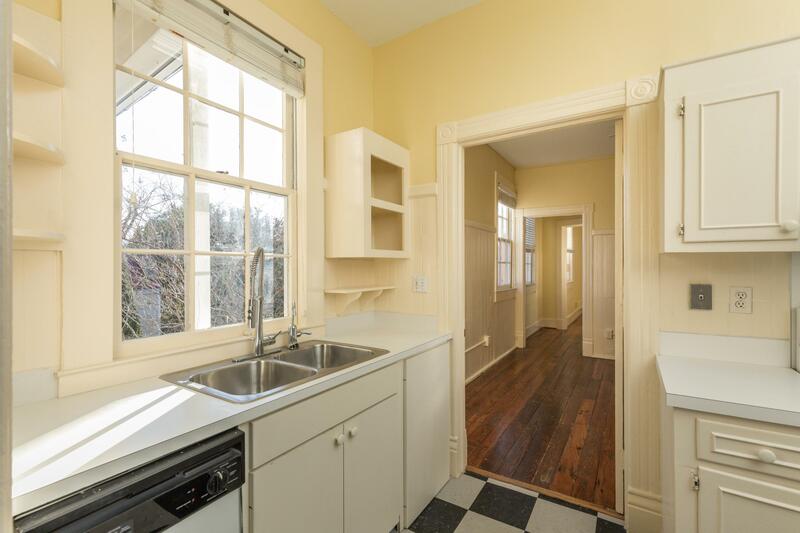 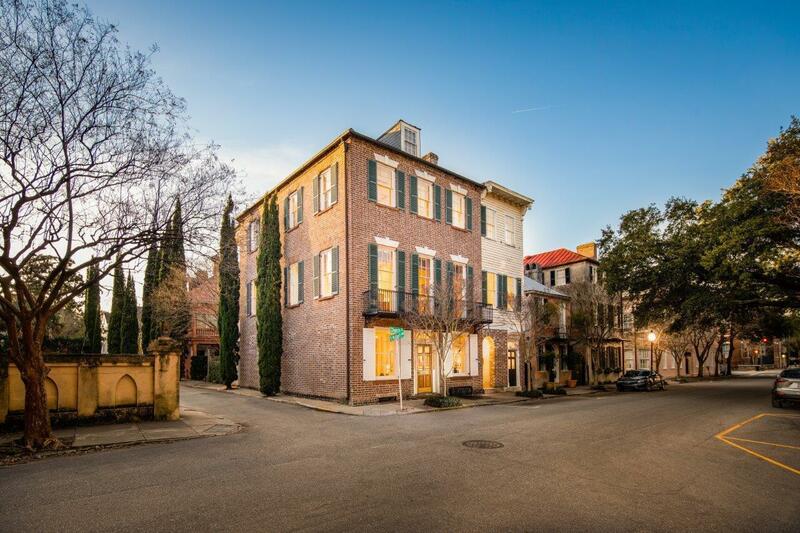 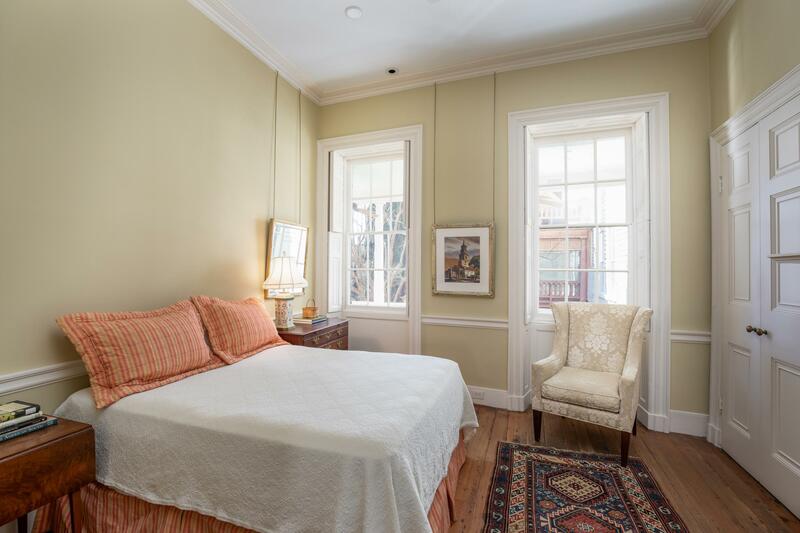 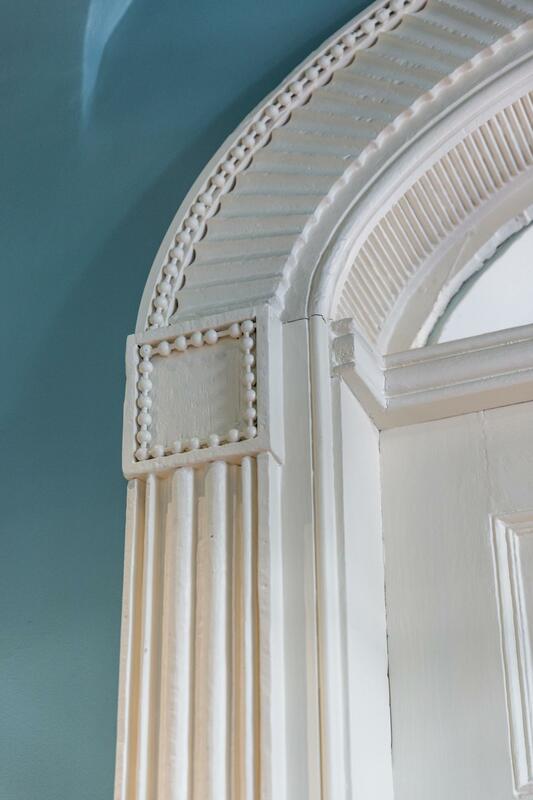 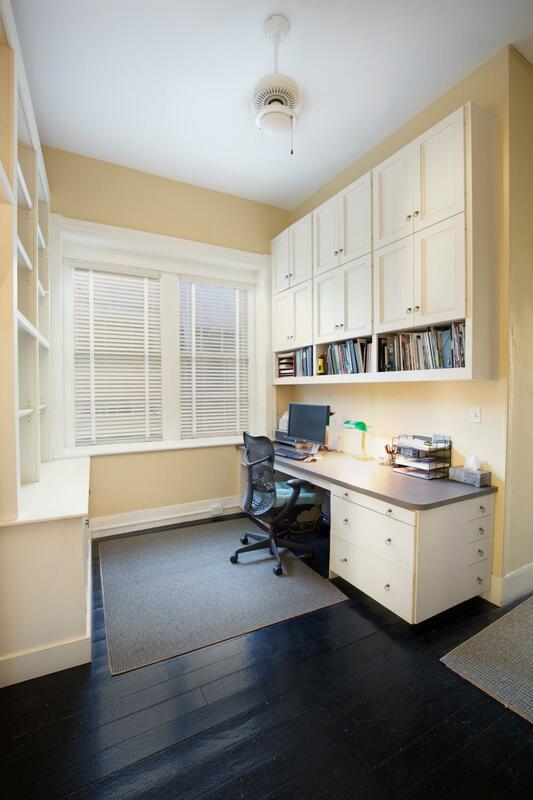 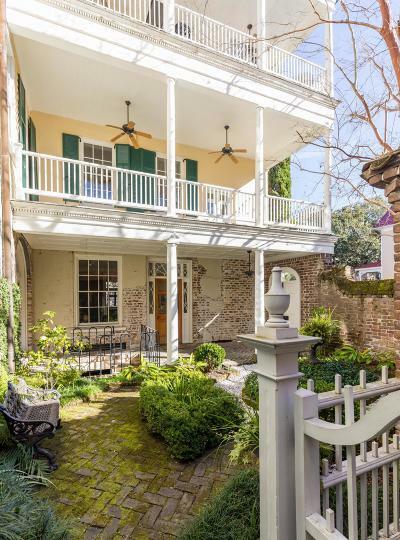 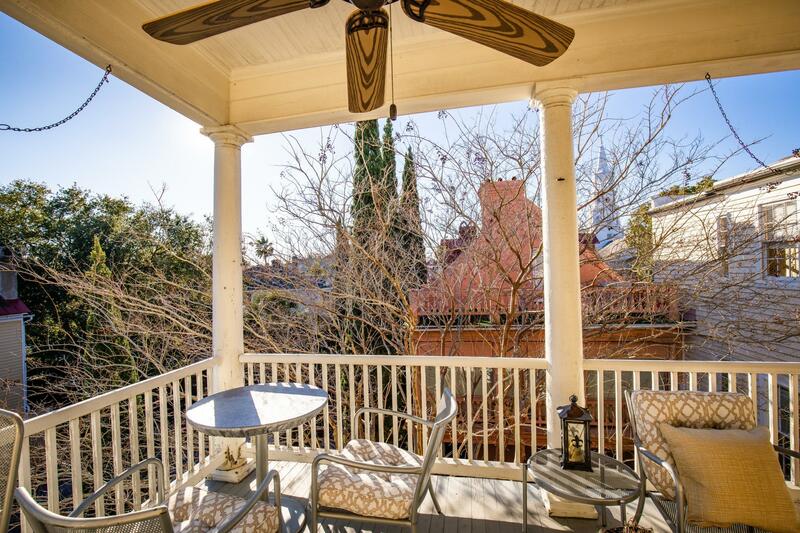 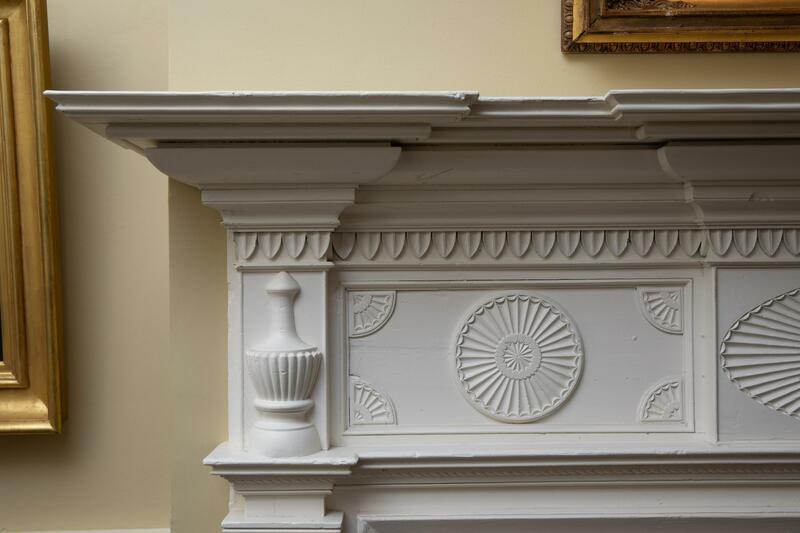 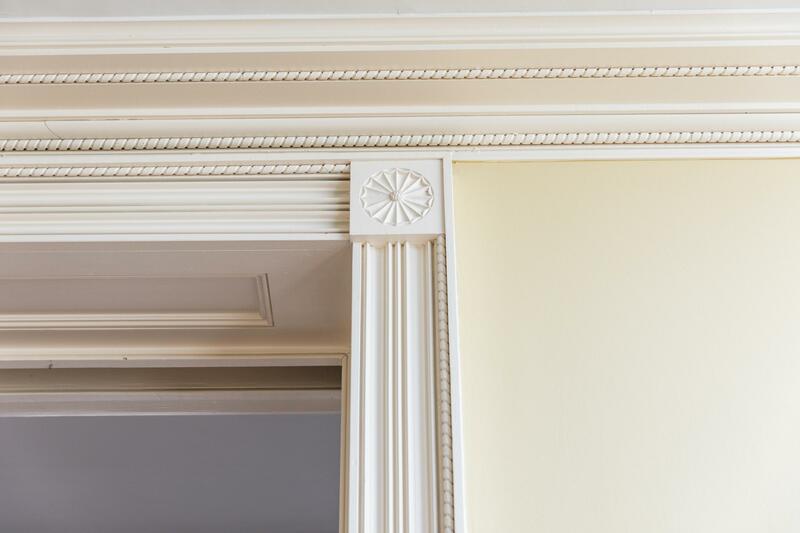 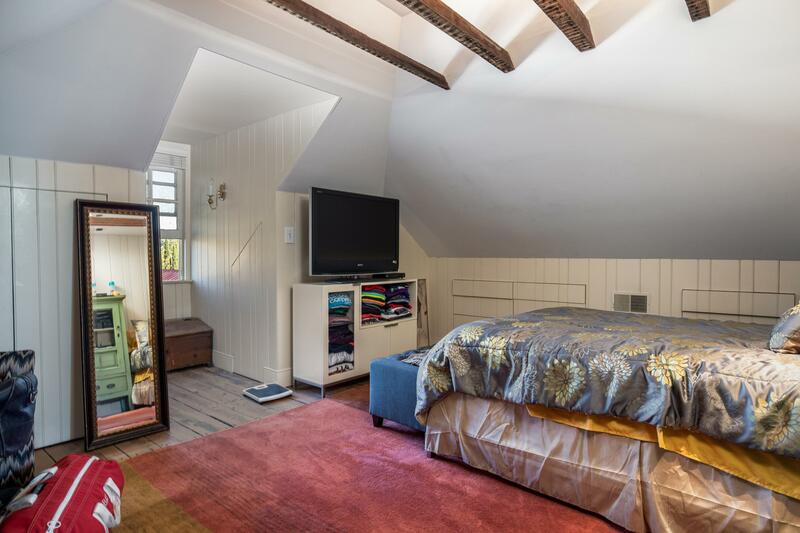 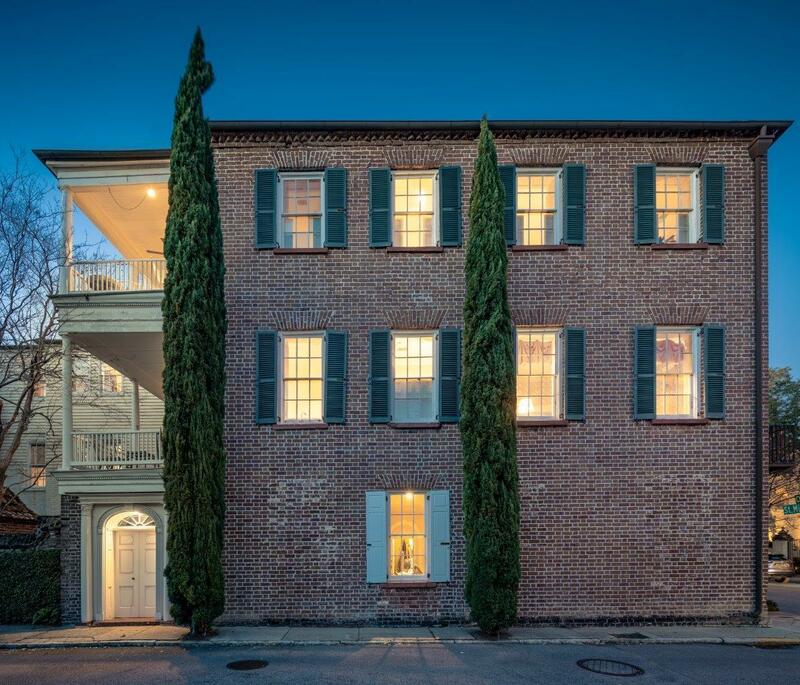 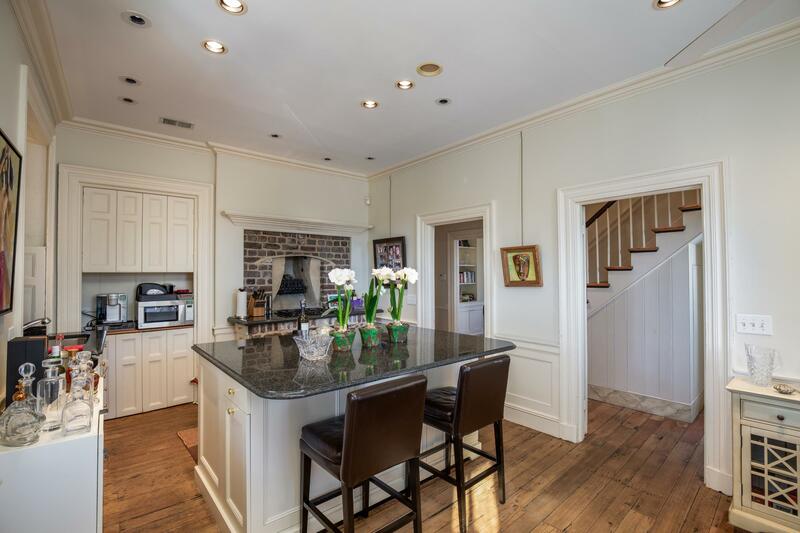 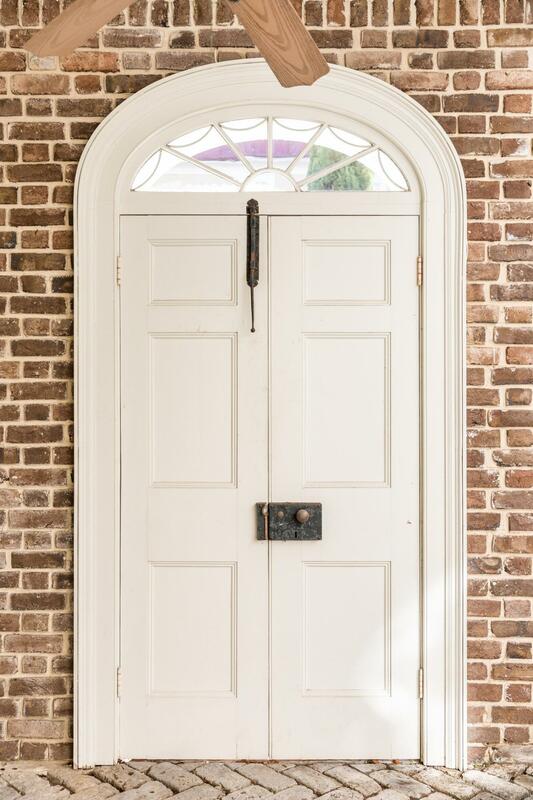 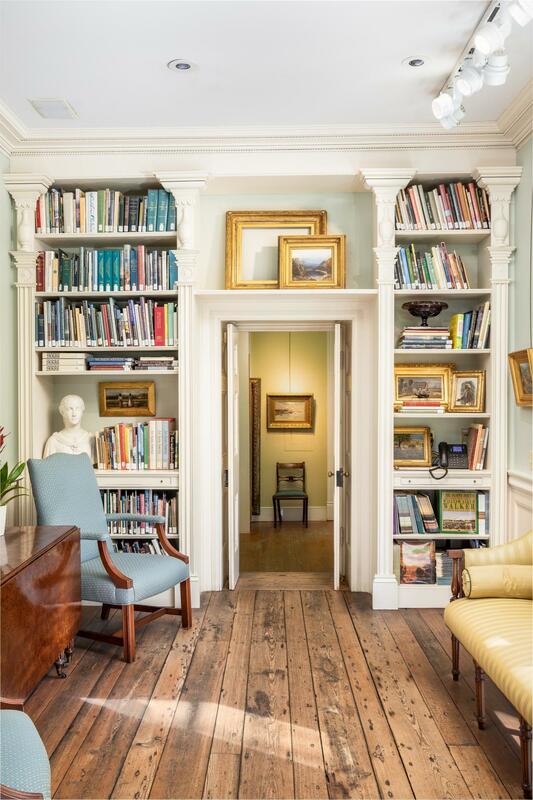 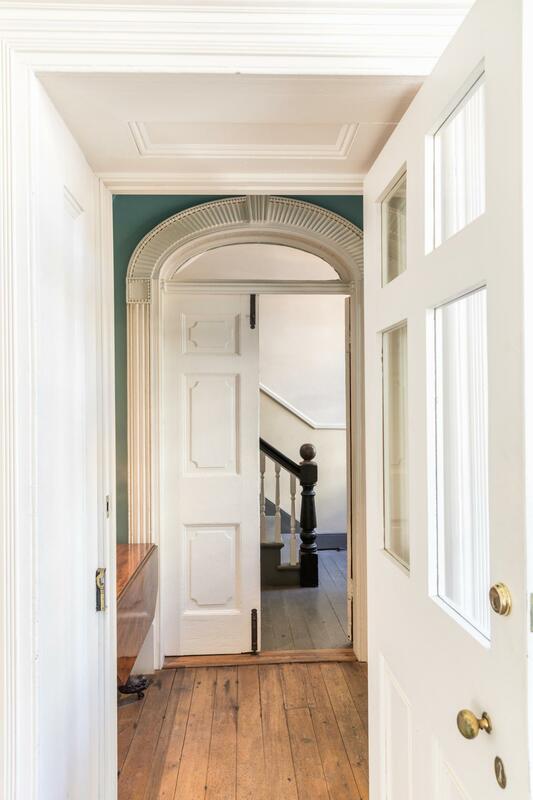 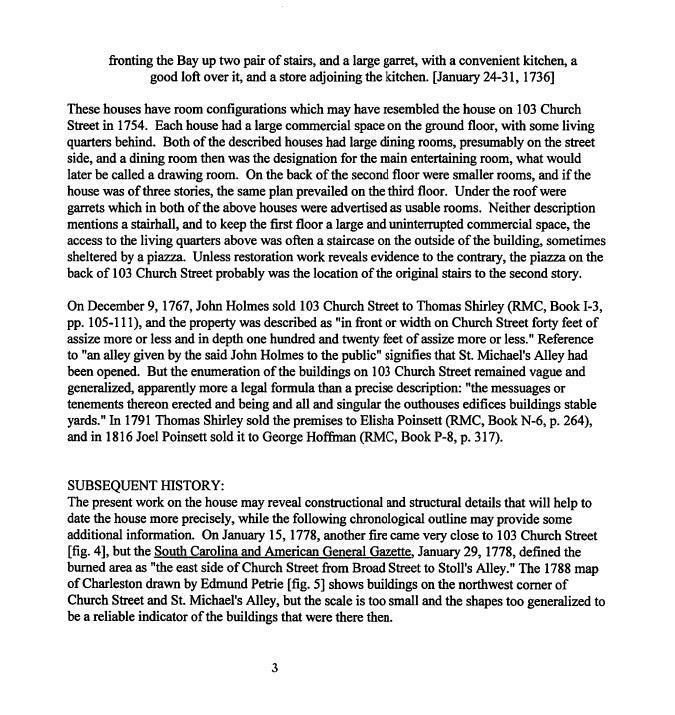 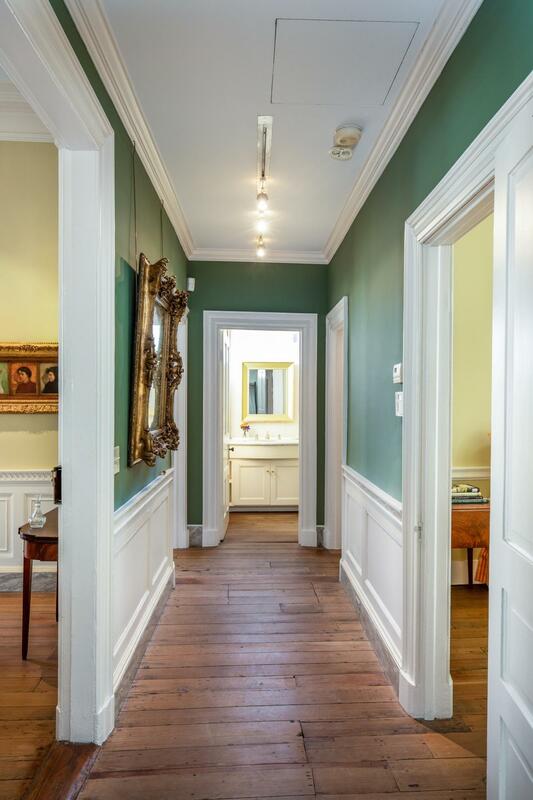 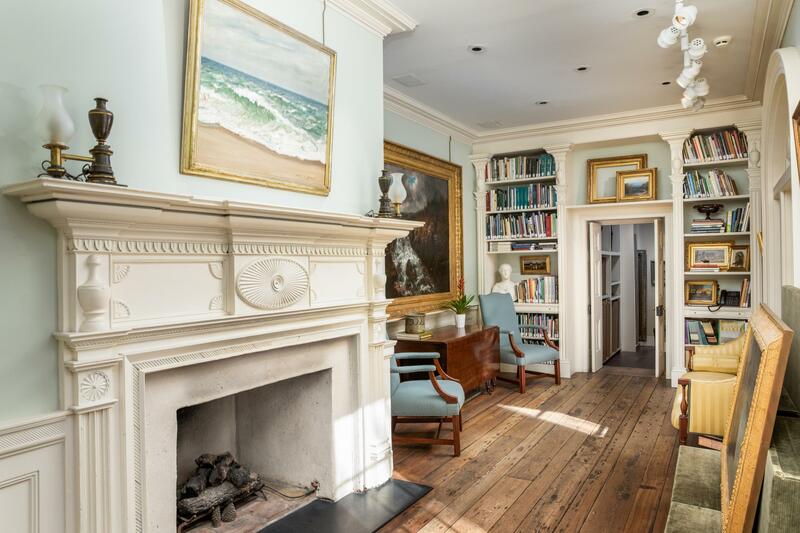 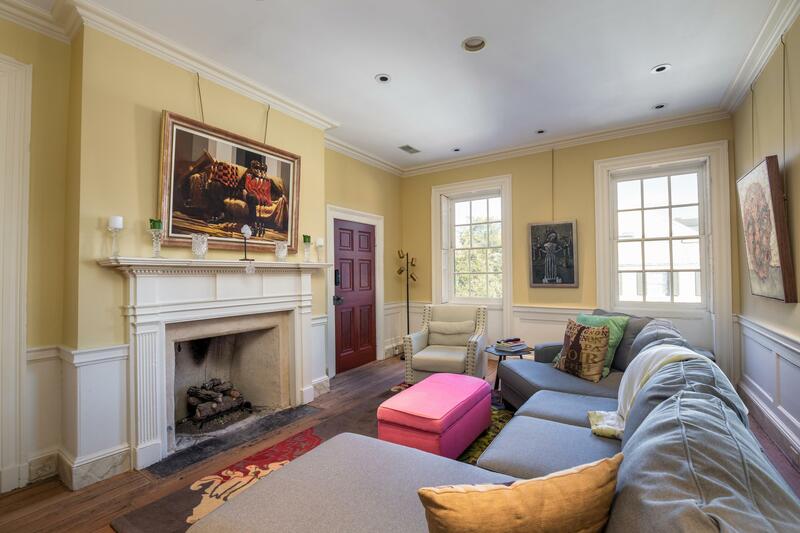 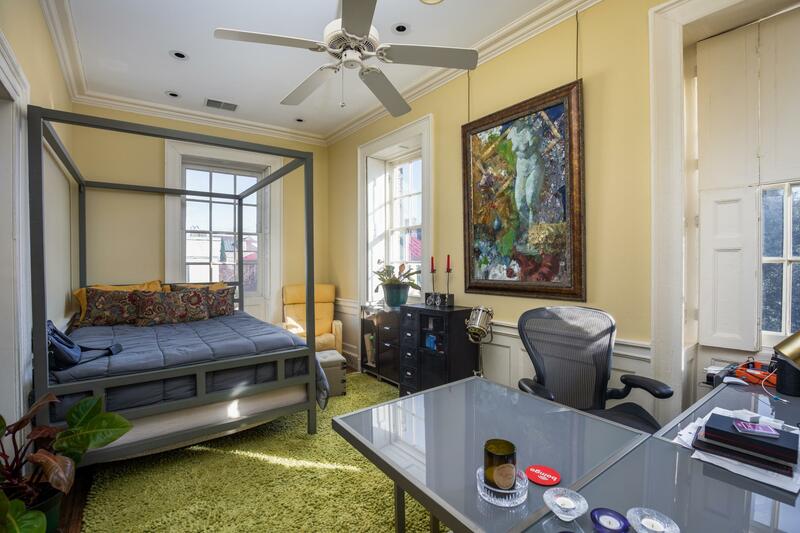 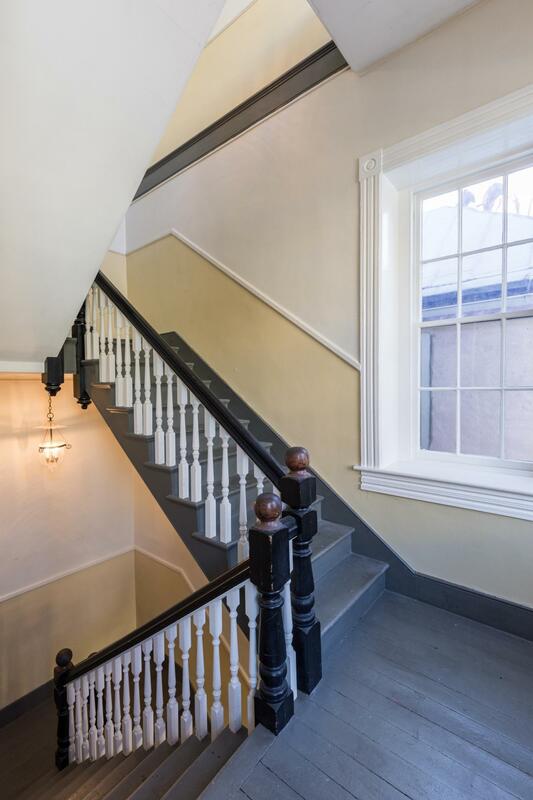 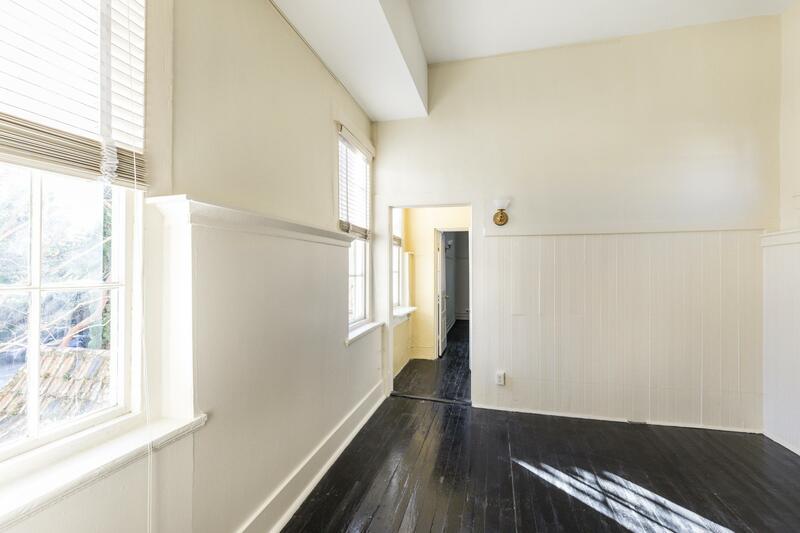 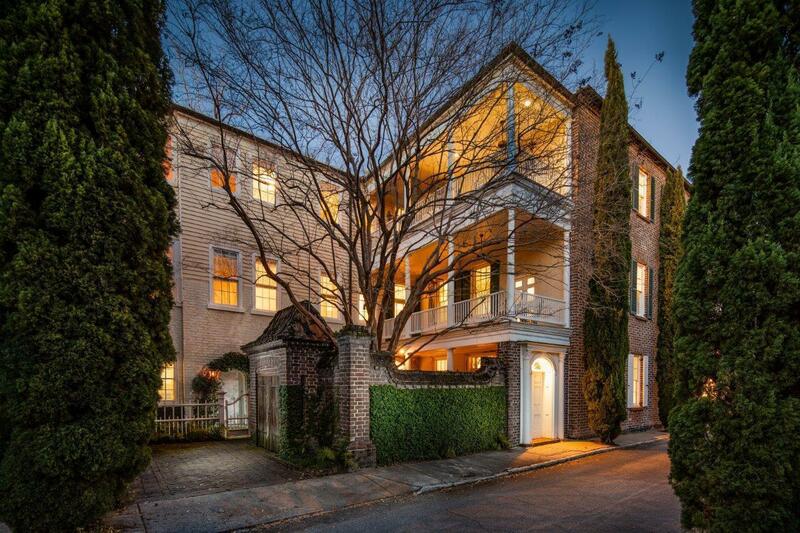 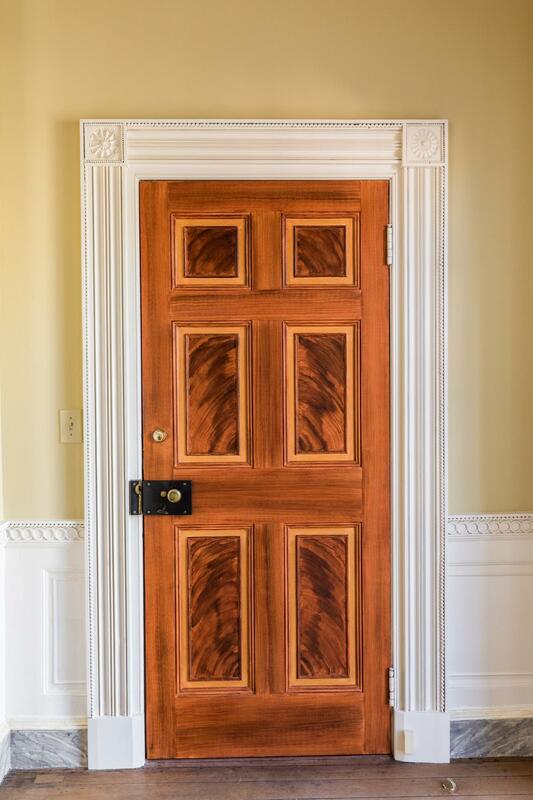 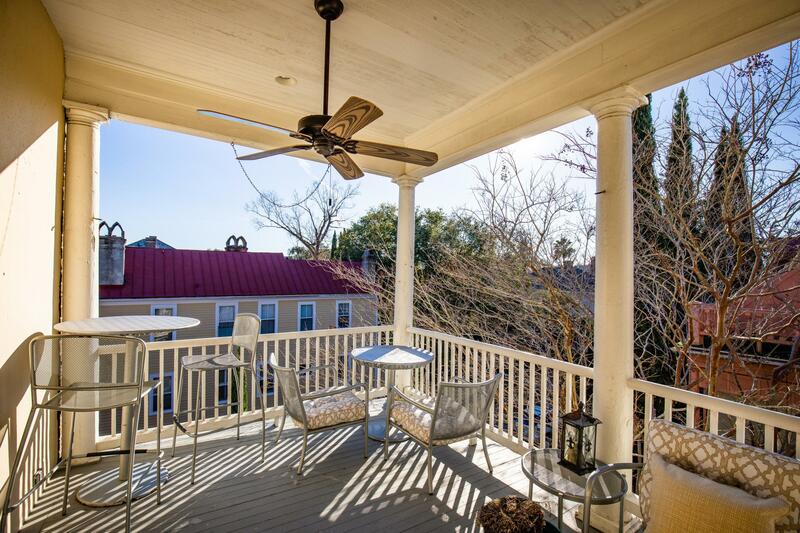 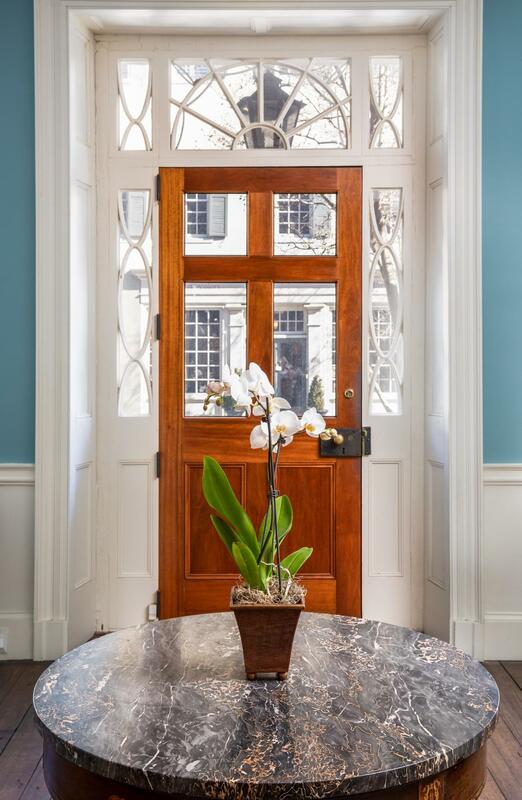 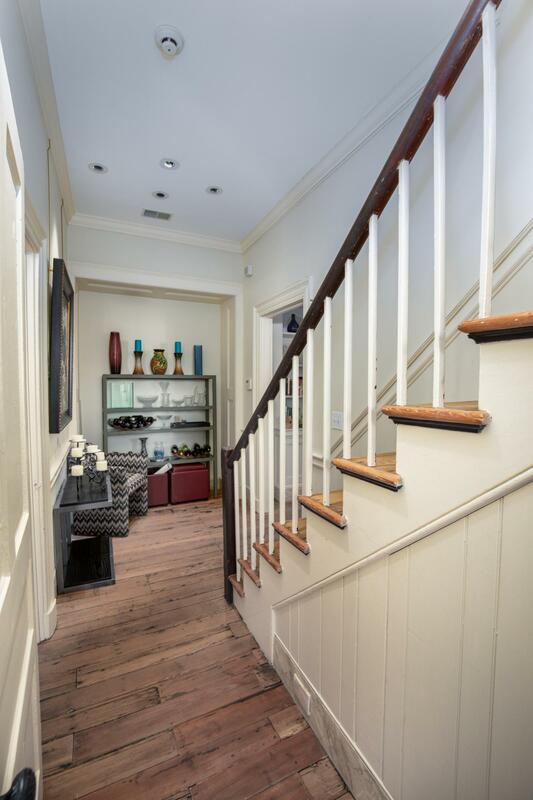 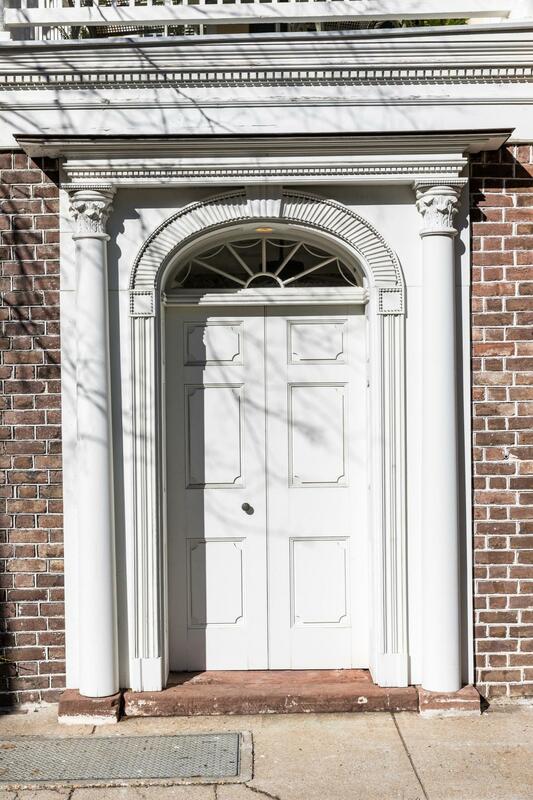 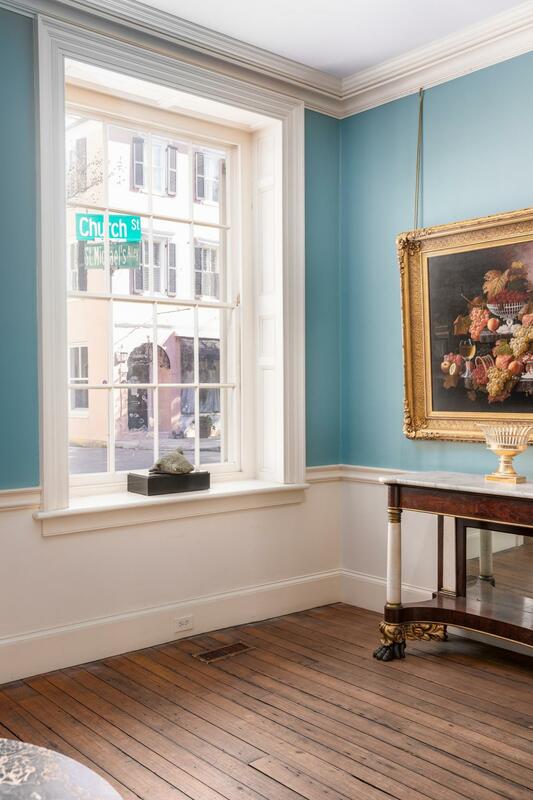 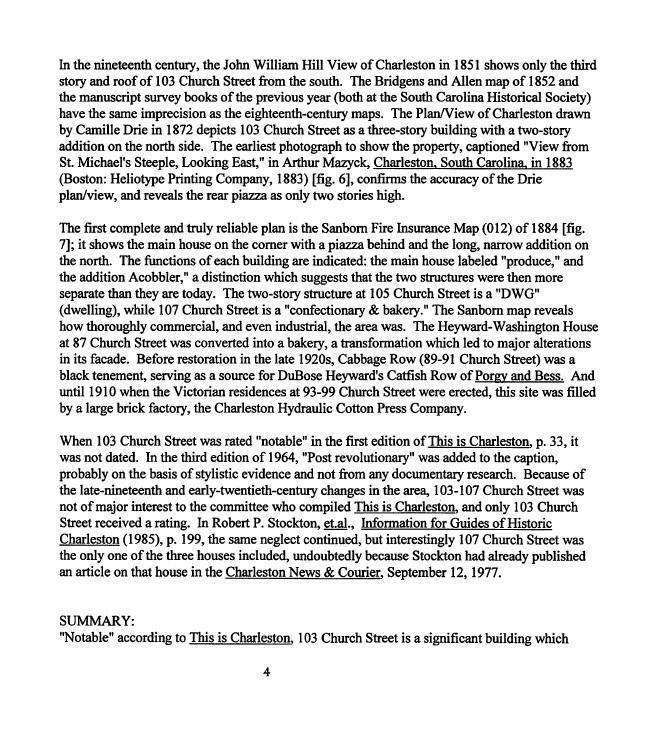 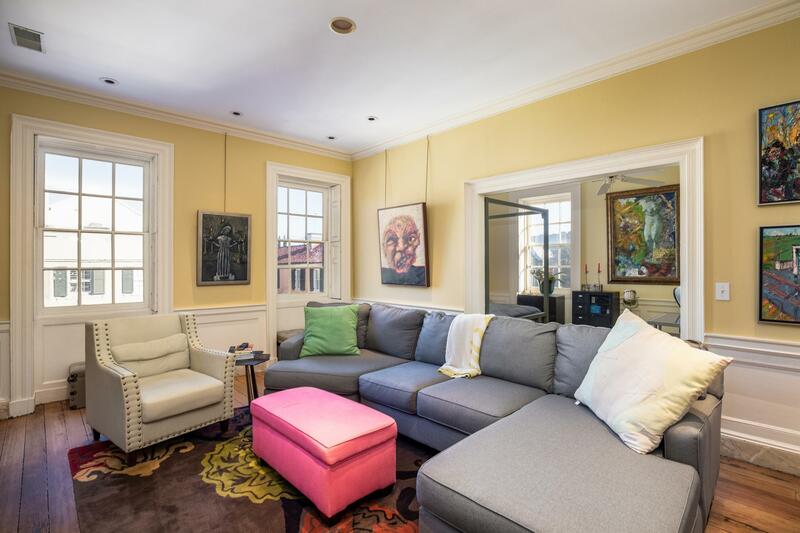 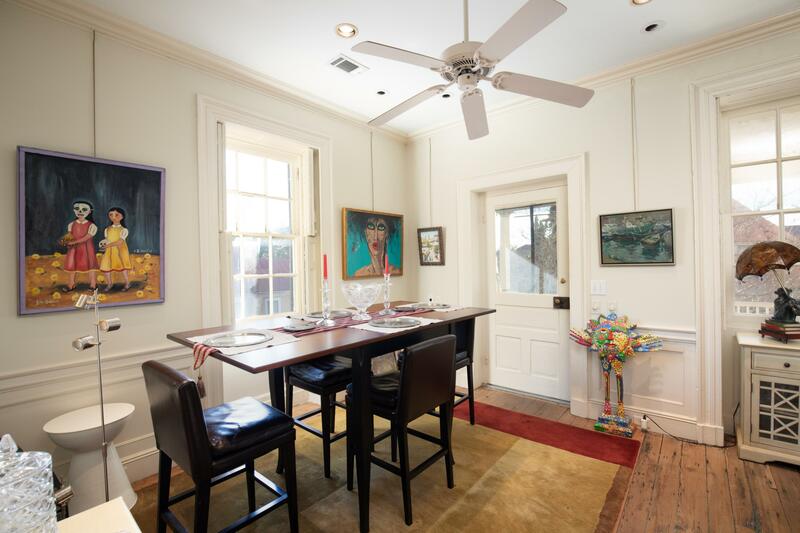 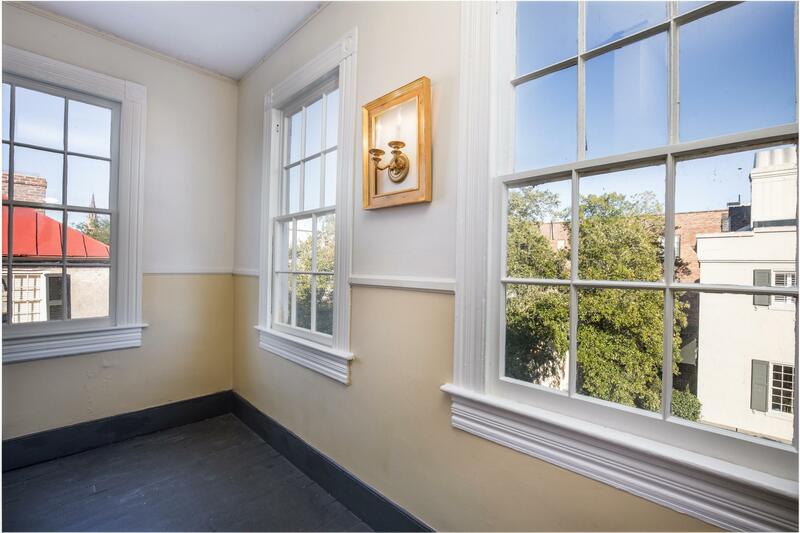 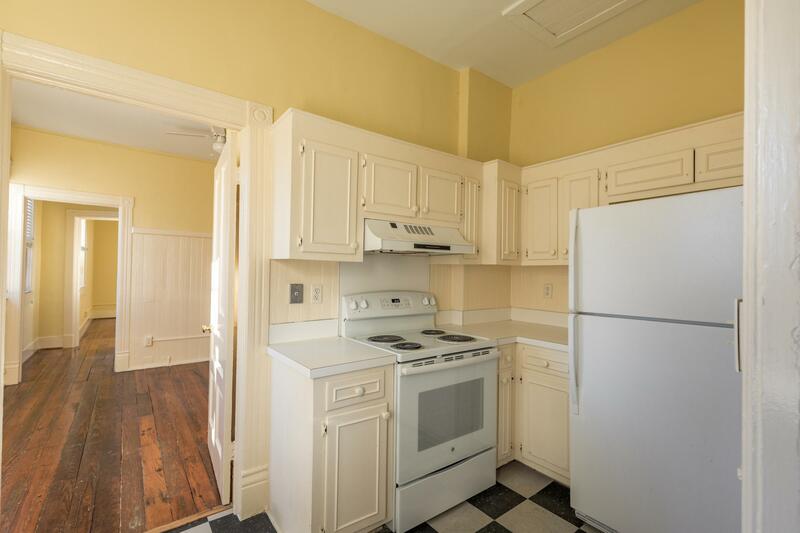 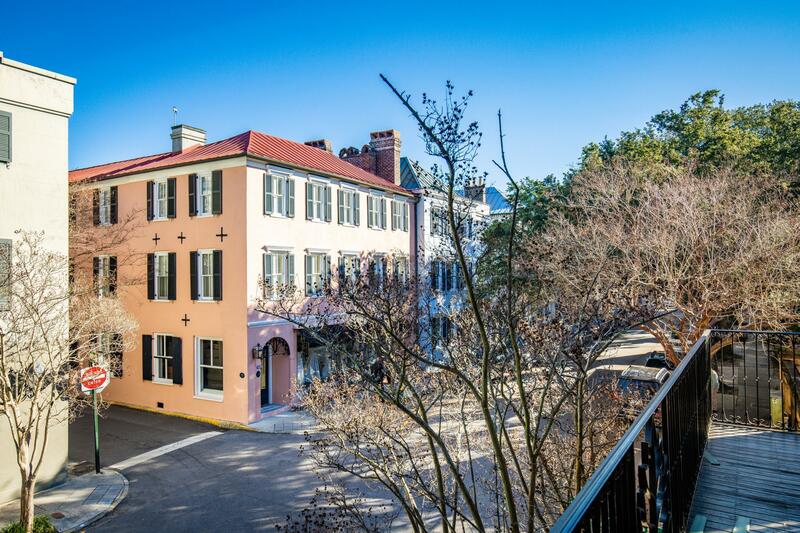 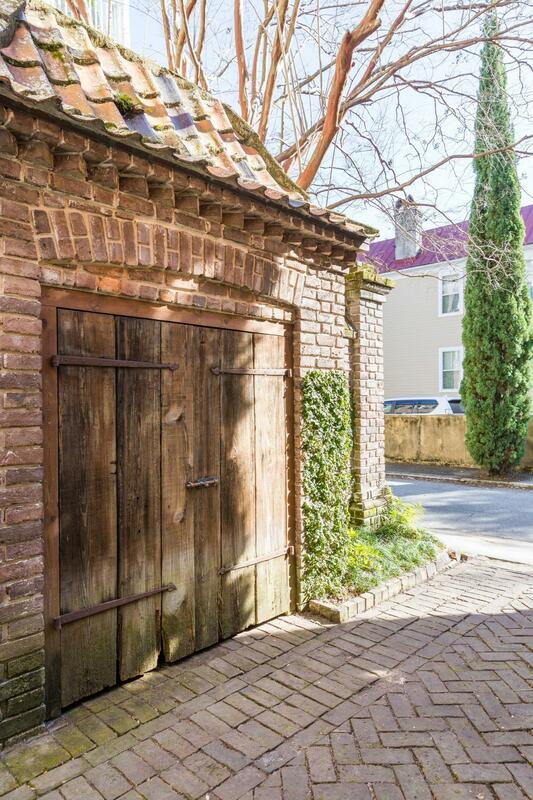 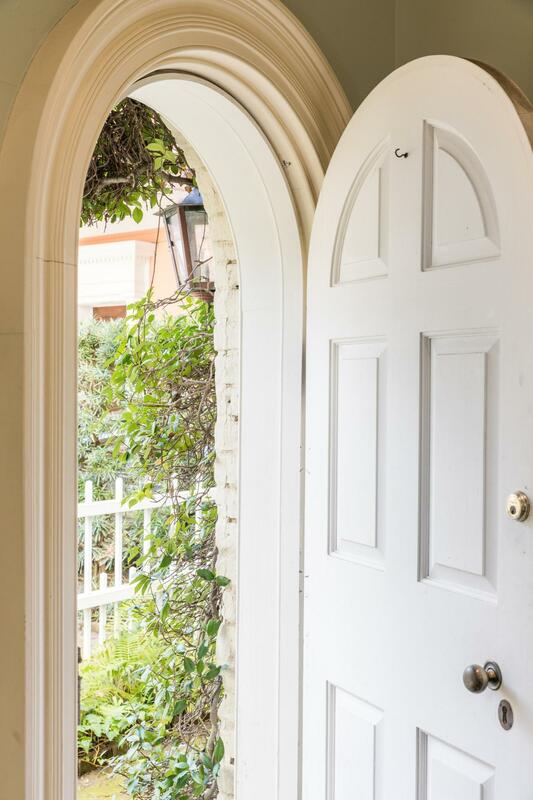 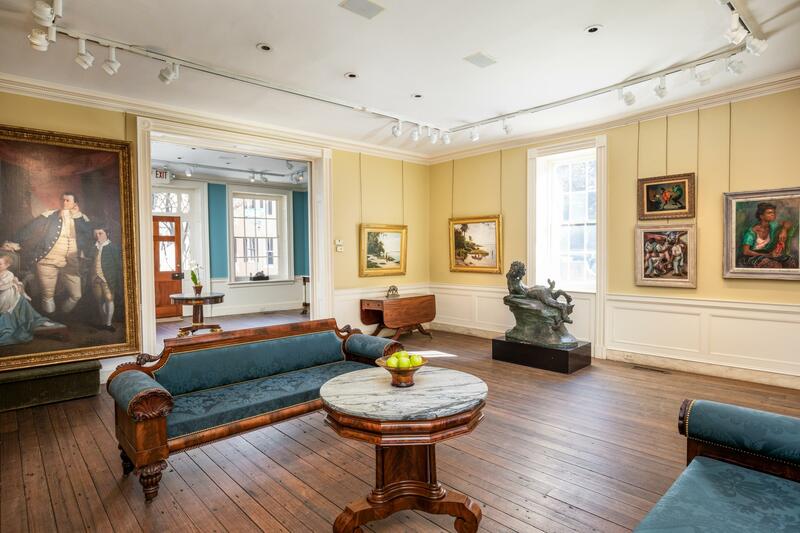 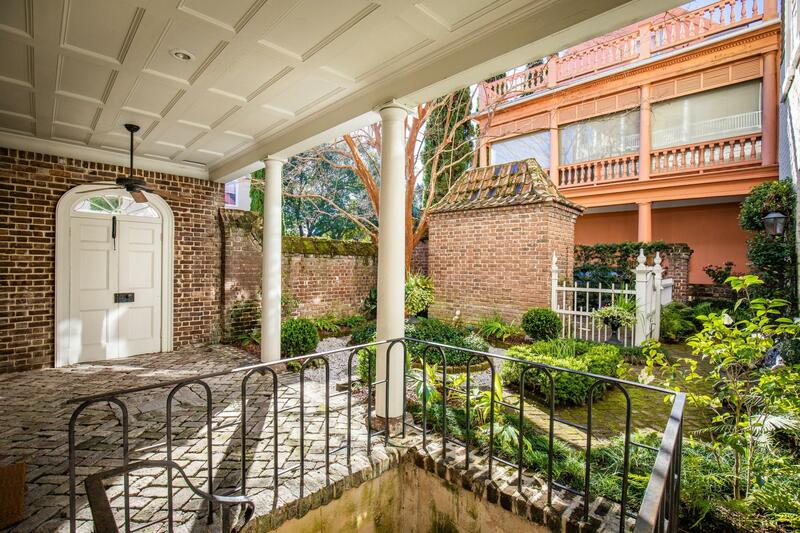 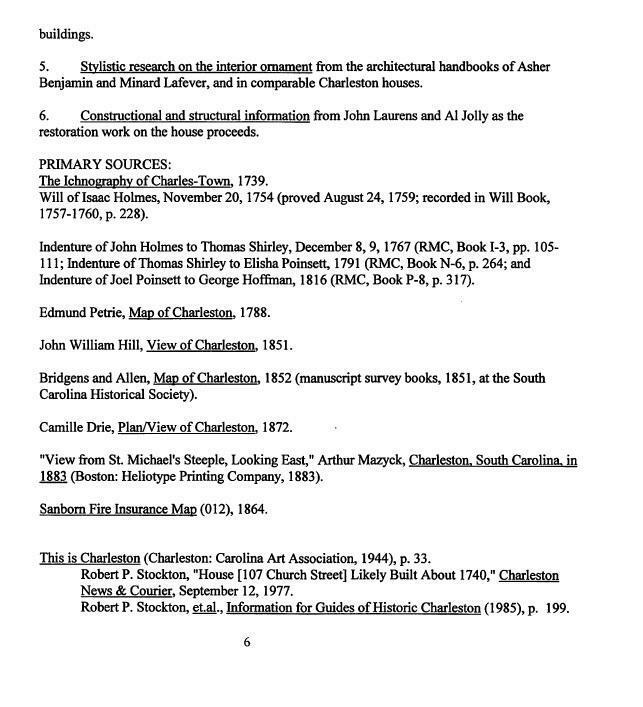 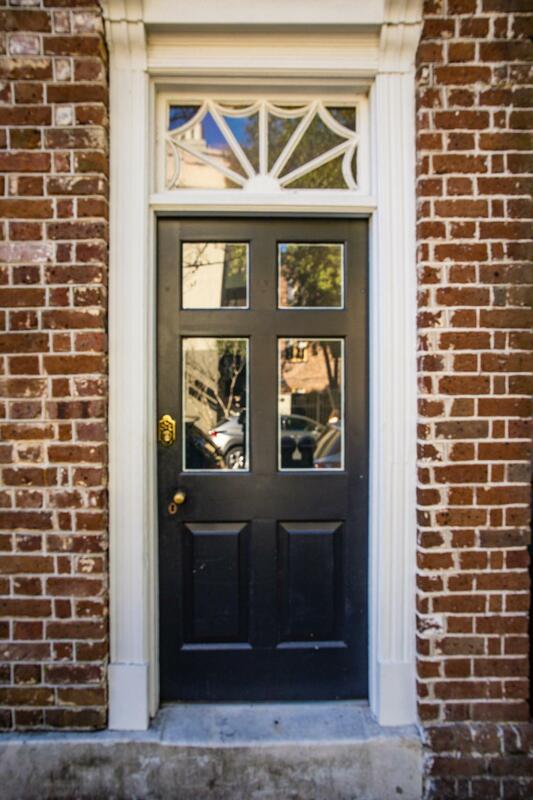 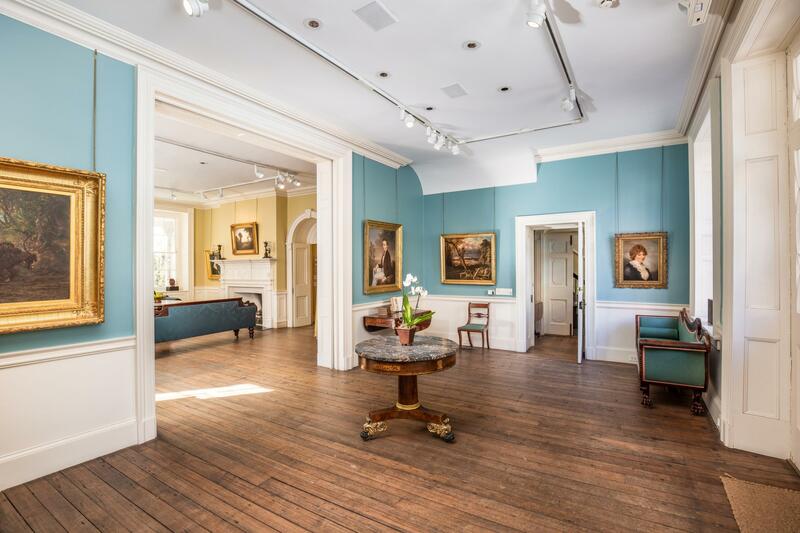 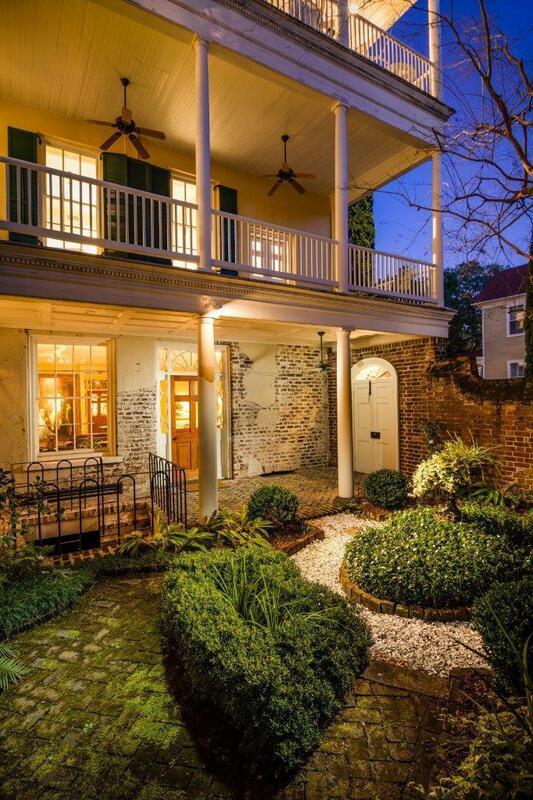 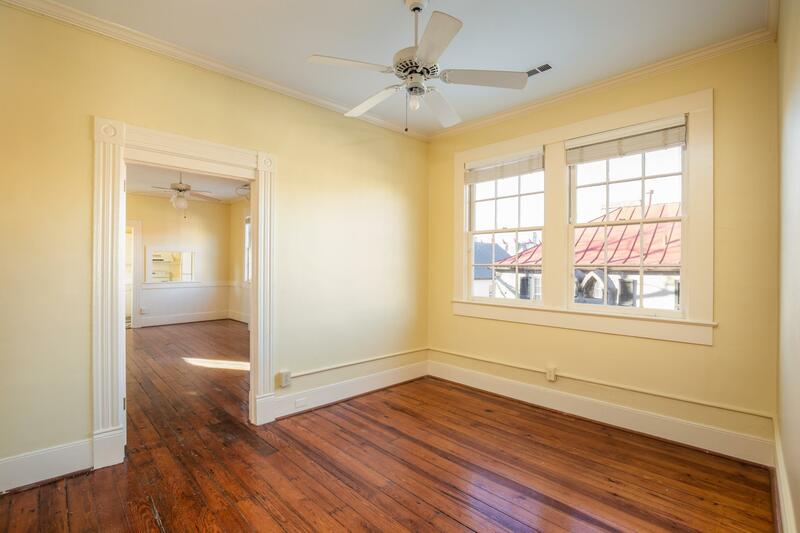 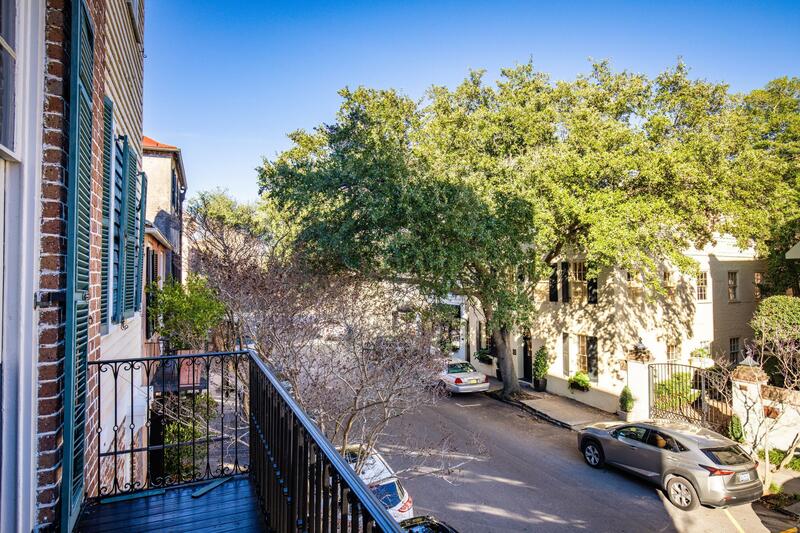 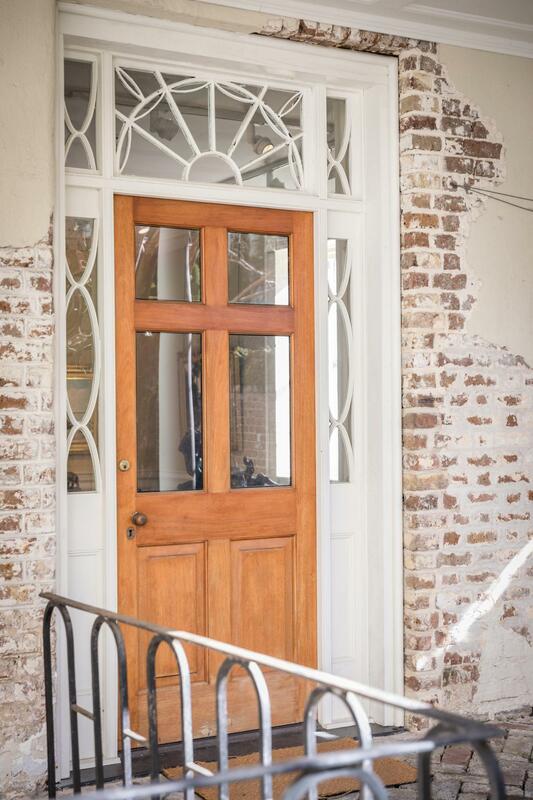 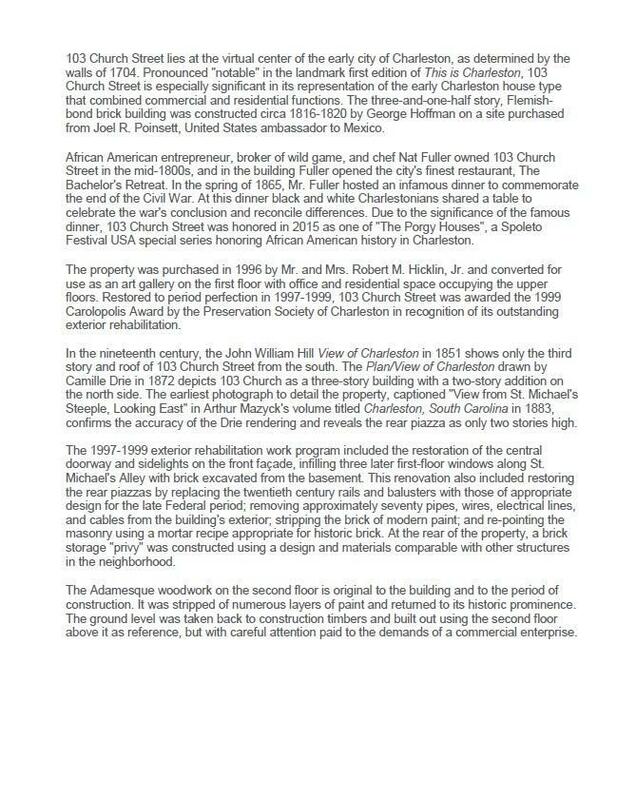 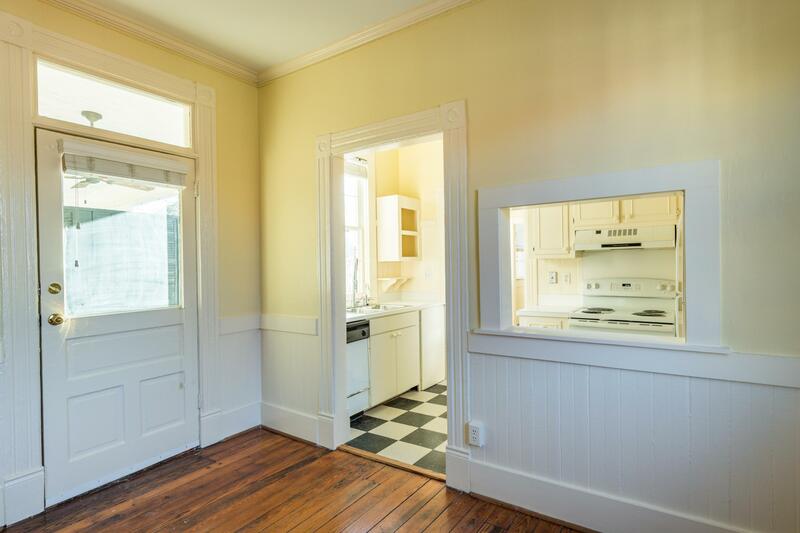 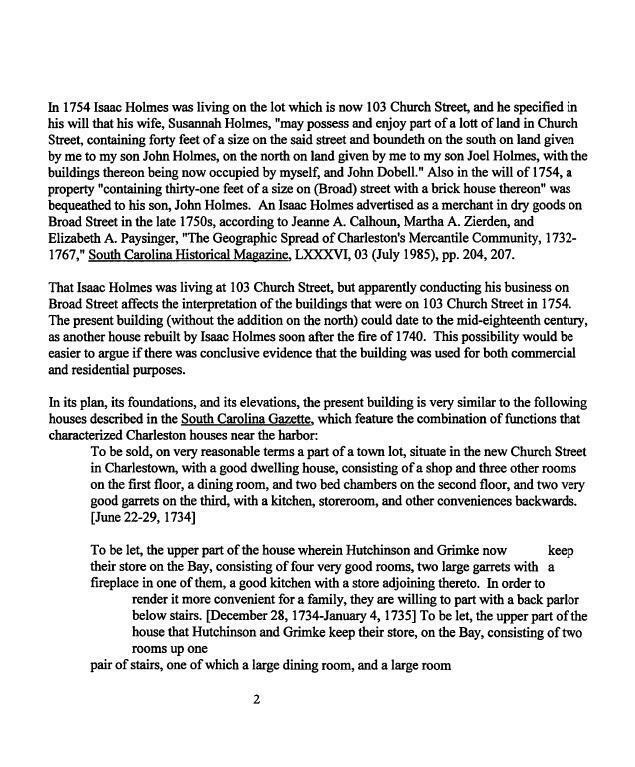 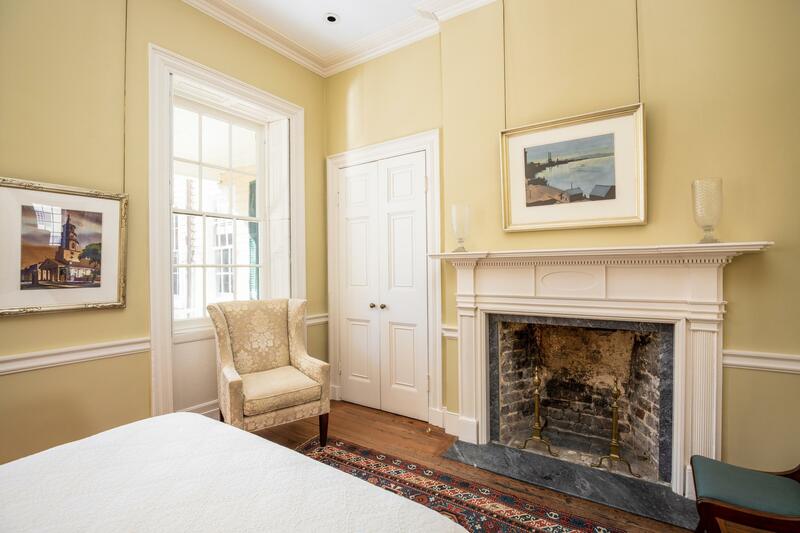 Truly a rare historic offering in the heart of 18th century &apos;&apos;South of Broad&apos;&apos; Charleston. 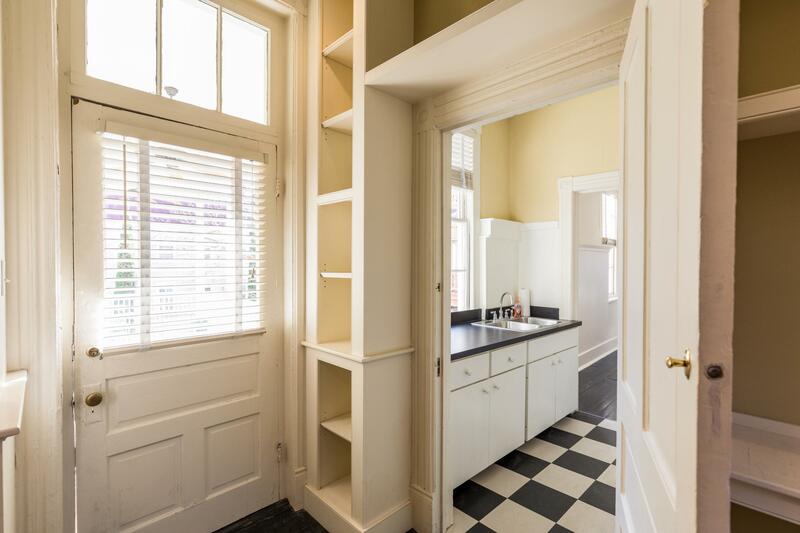 This fine, multi-unit building (6 meters) features elegant &apos;&apos;Adamesque&apos;&apos; interiors, double piazzas, a walled courtyard garden and 6 off-street parking spaces. 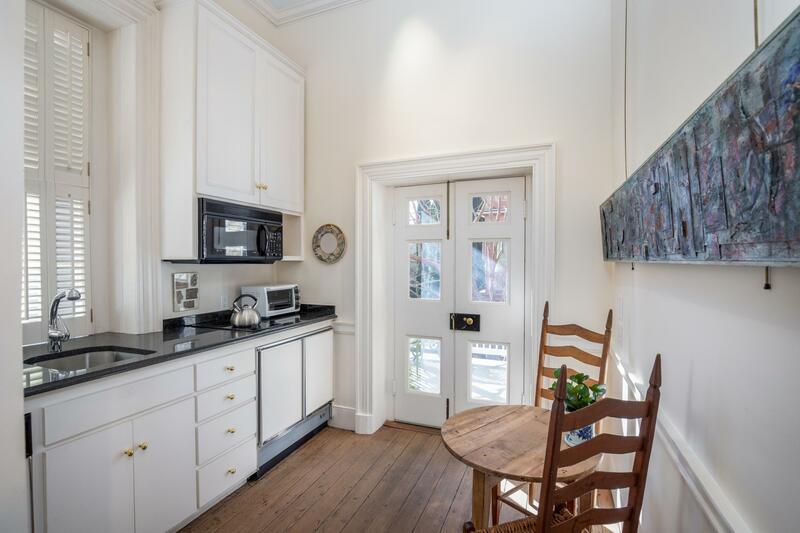 Lovingly and structurally restored in the late 1990&apos;s, this property offers multiple future uses. 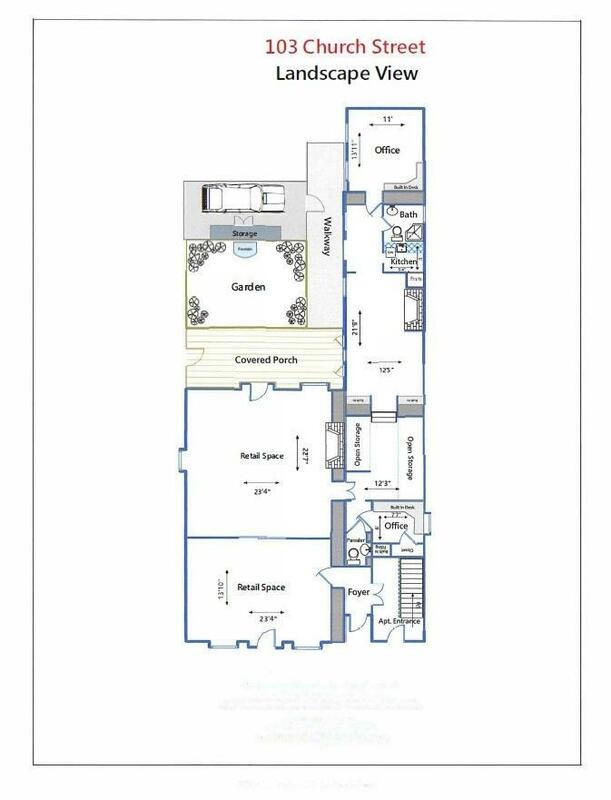 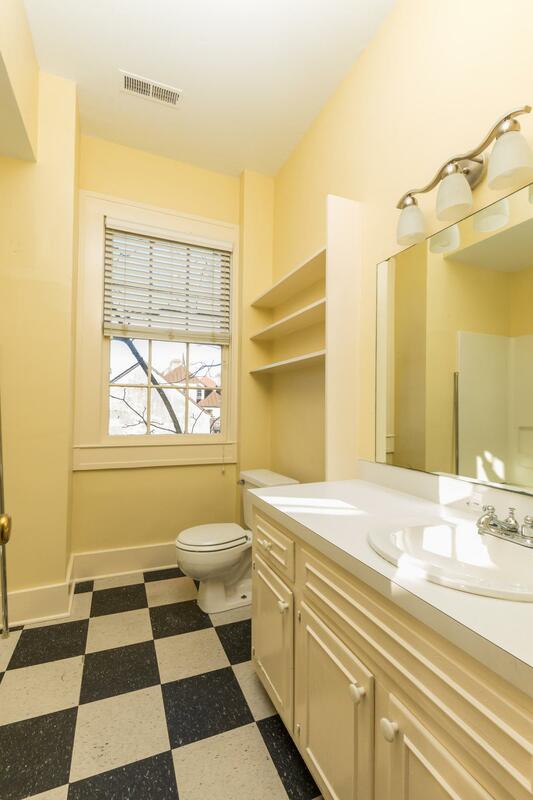 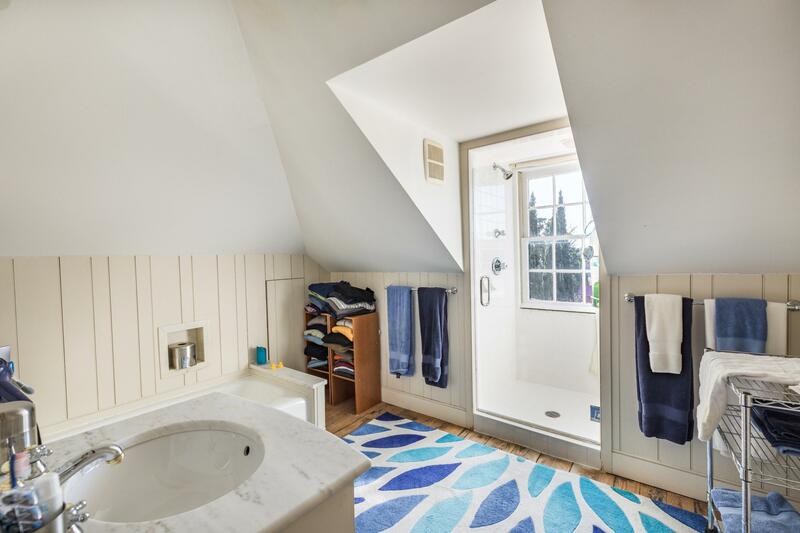 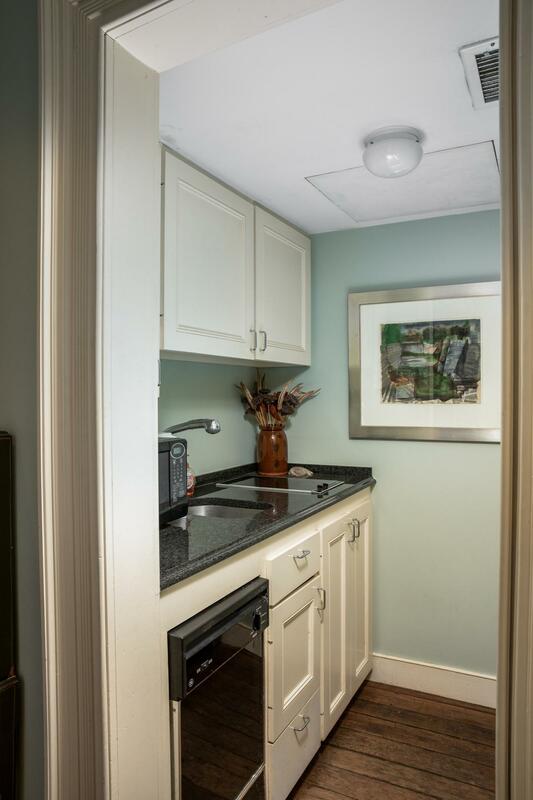 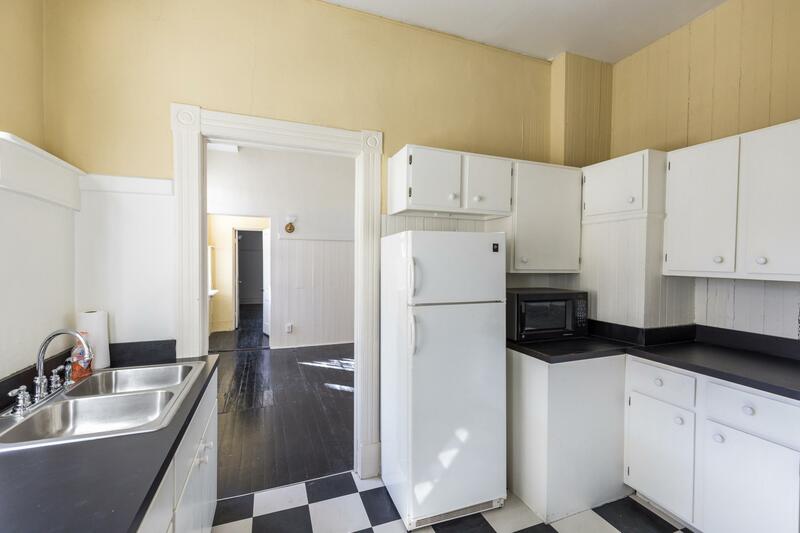 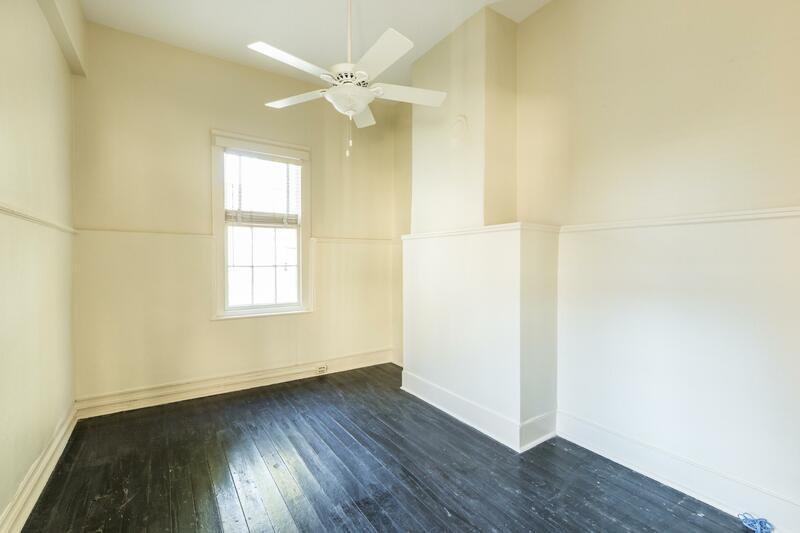 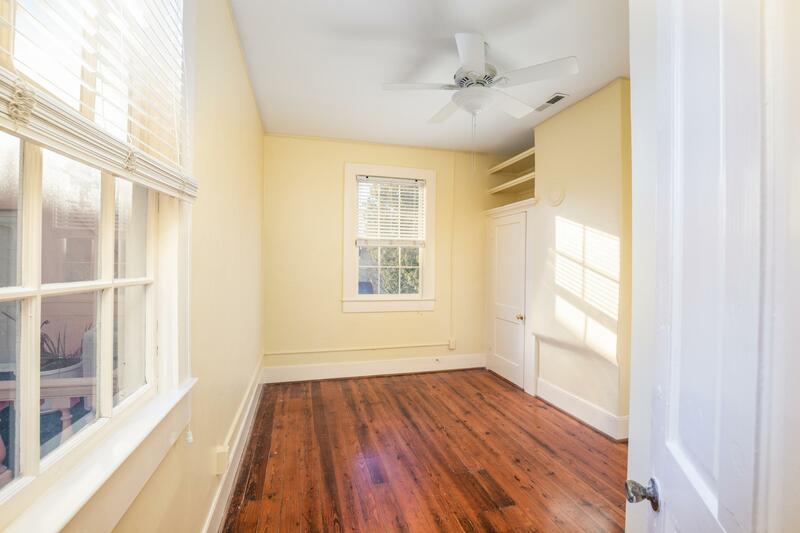 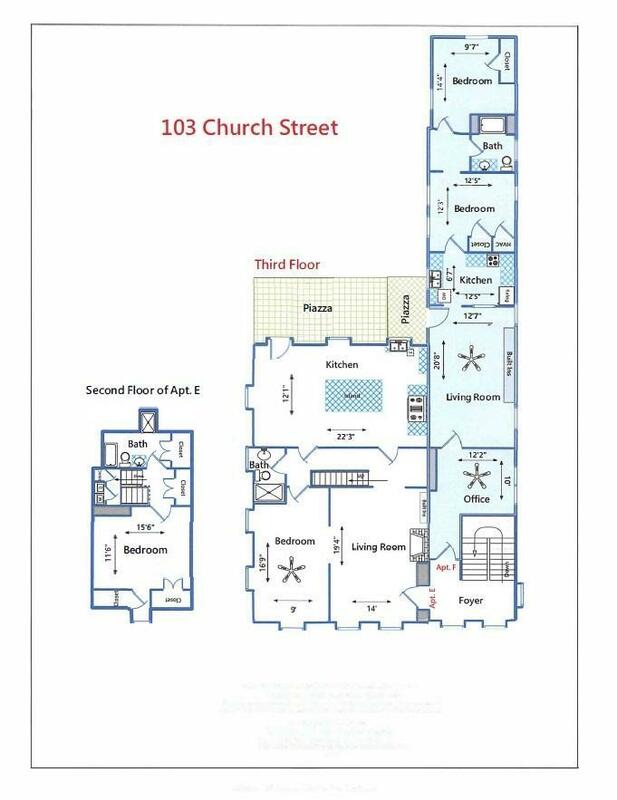 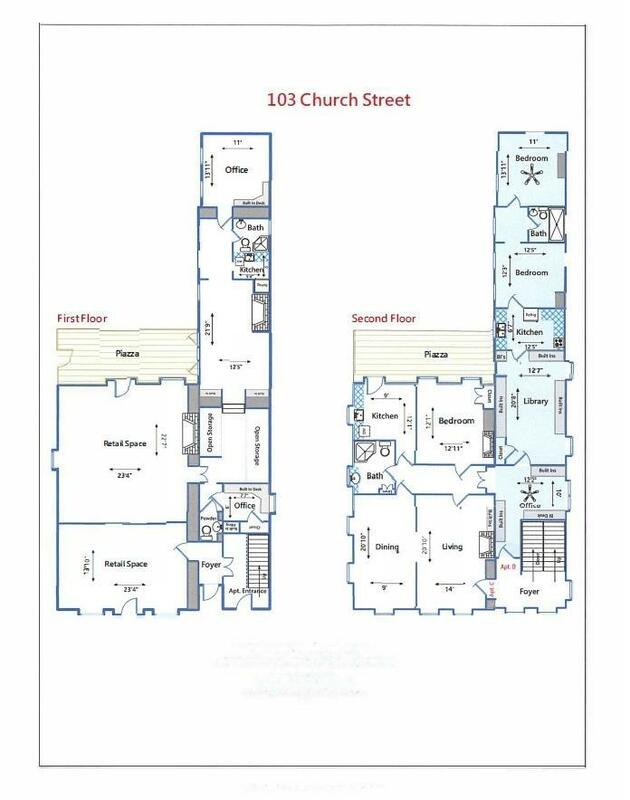 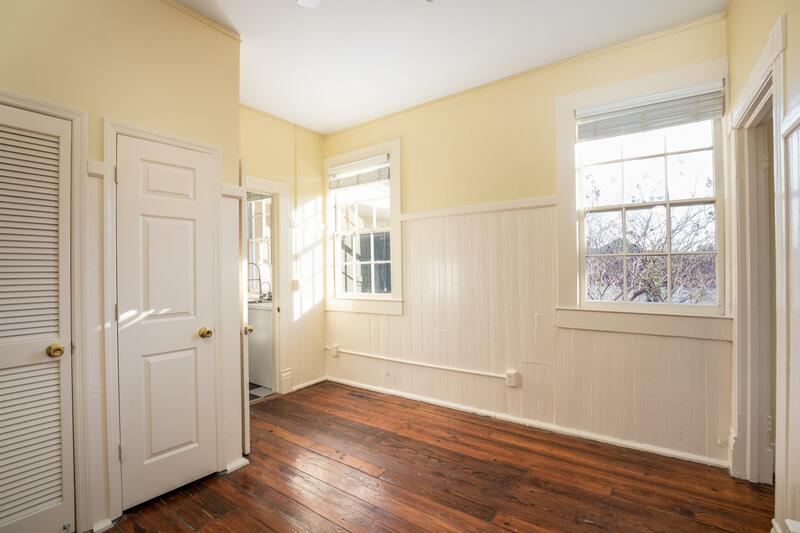 Given the desirable, prime location, the next owner can consider the investment as currently used, convert to single-family, owner occupied gallery space with income, or convert to luxury condominiums.There are 6 water/electric meters.